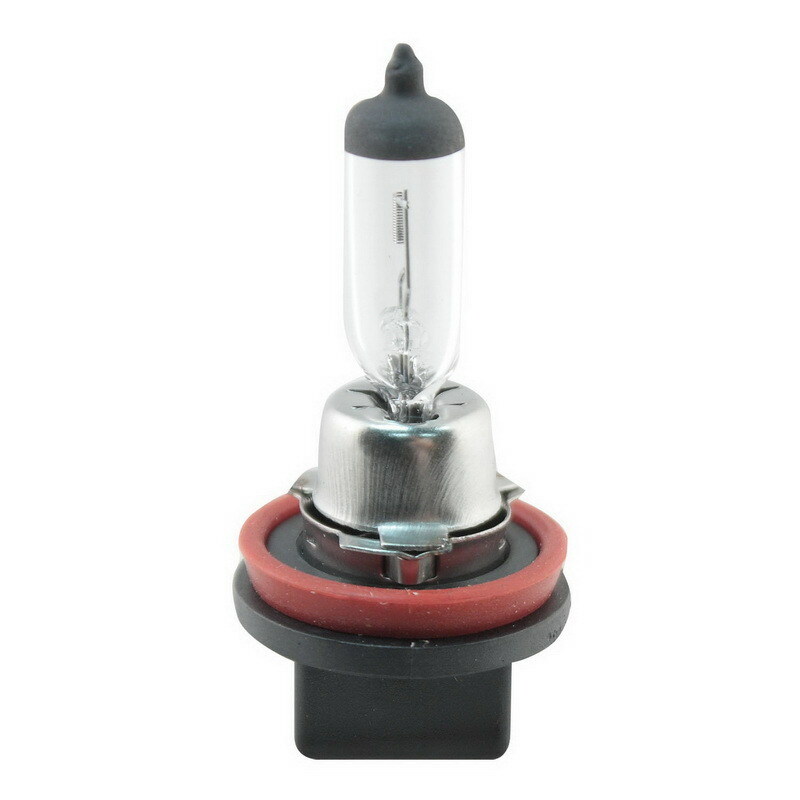 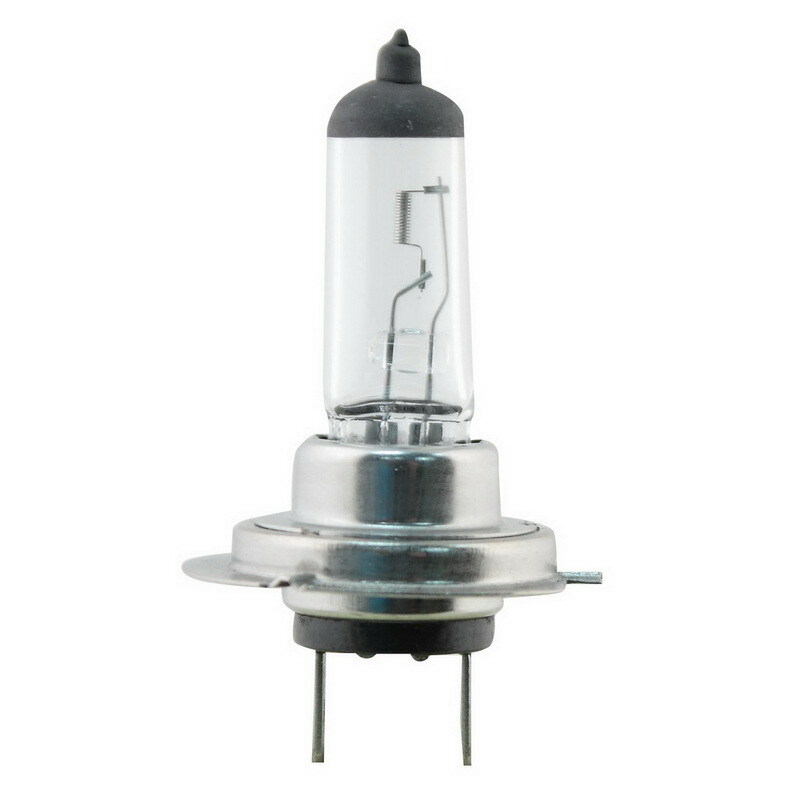 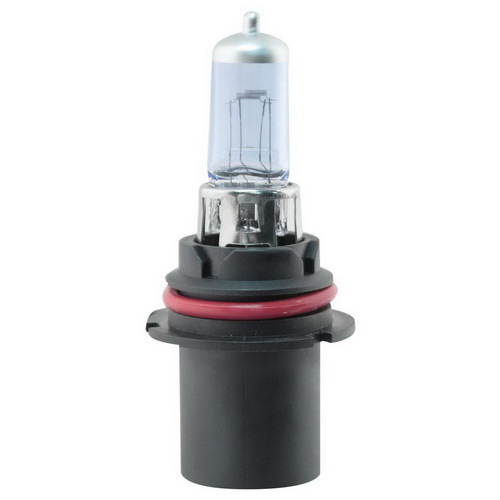 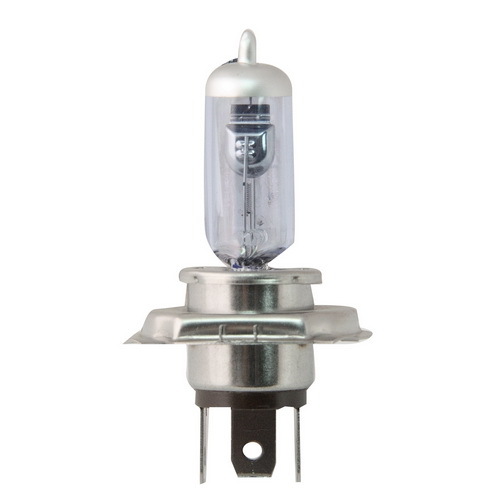 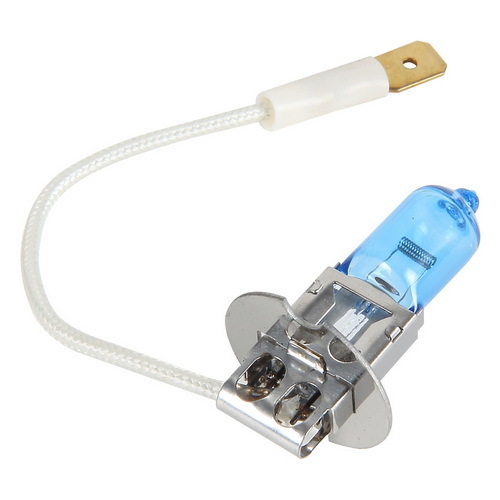 Looking for a bulb that will make your car stand out in a crowd? 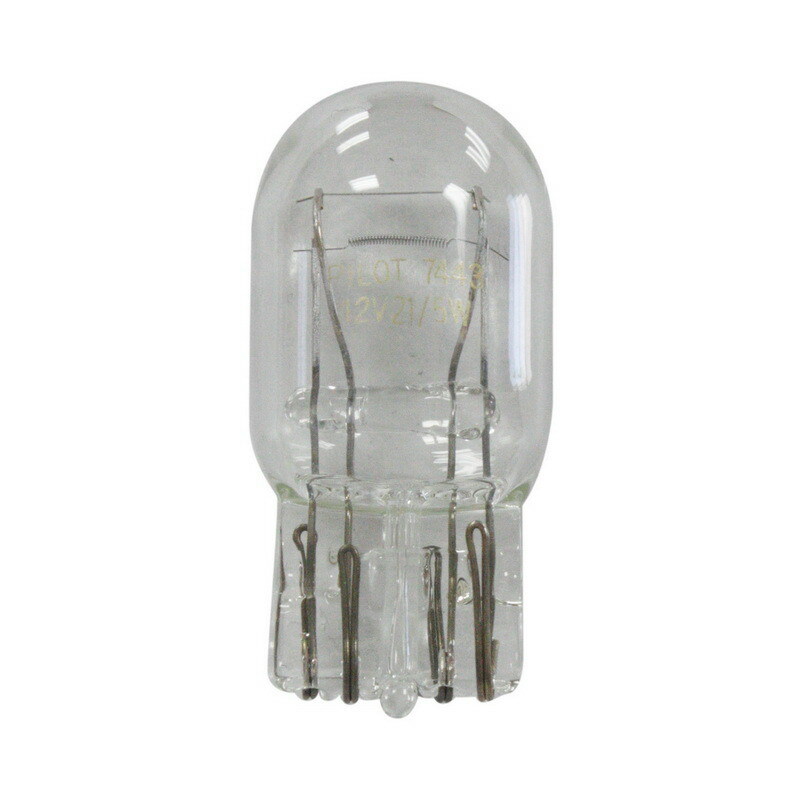 This is the bulb for you. 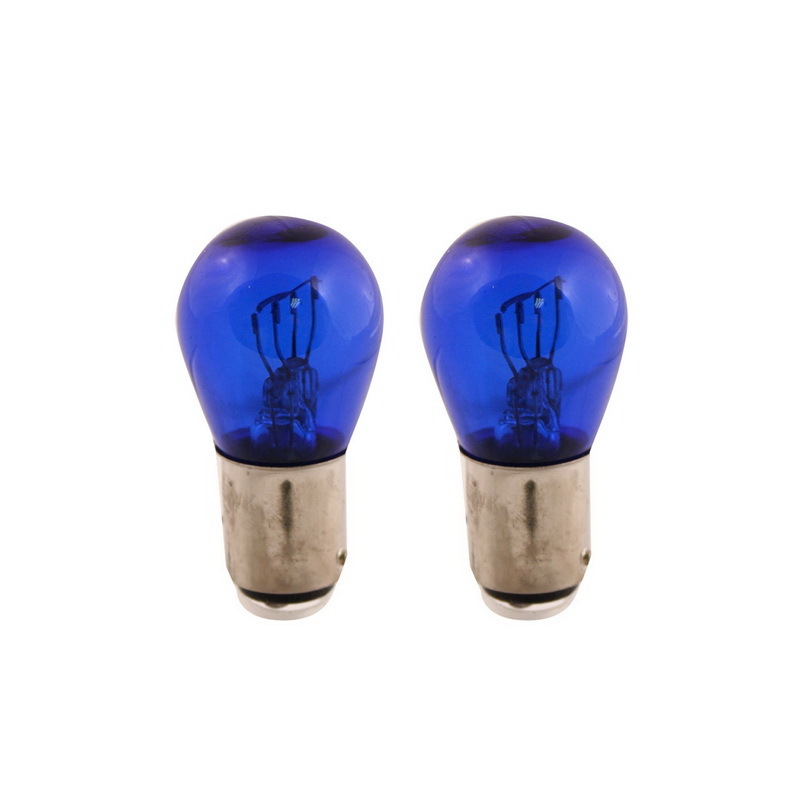 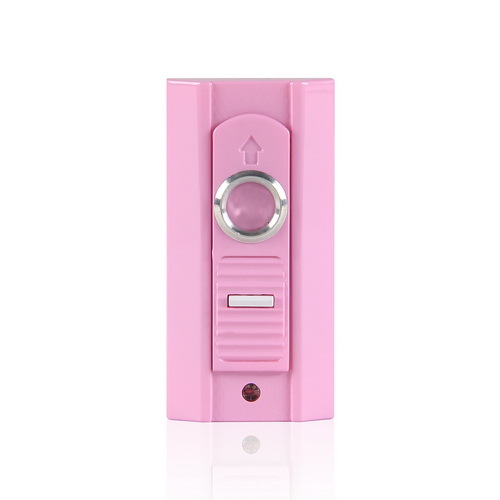 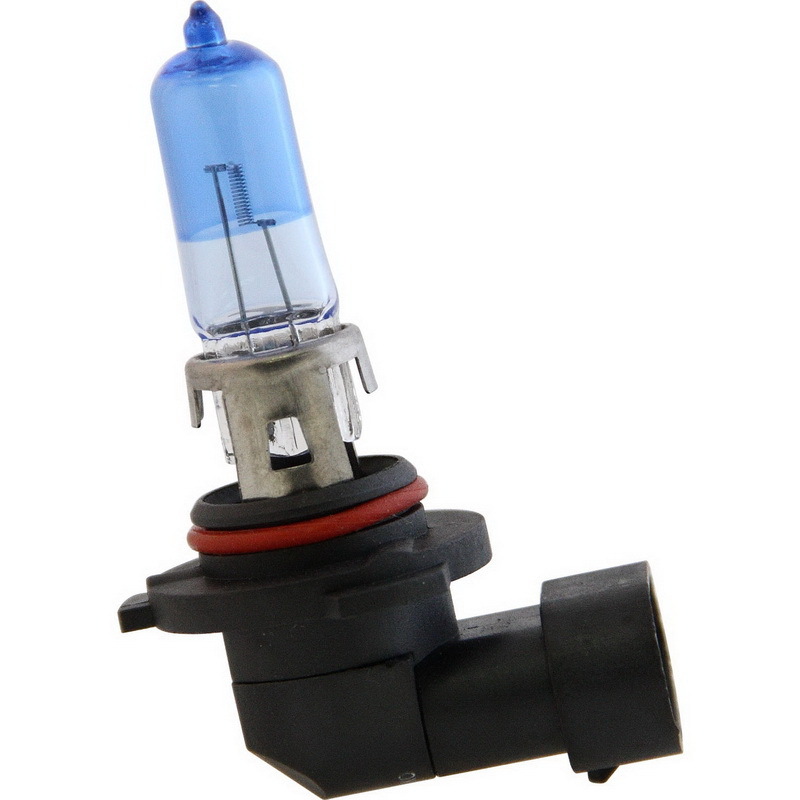 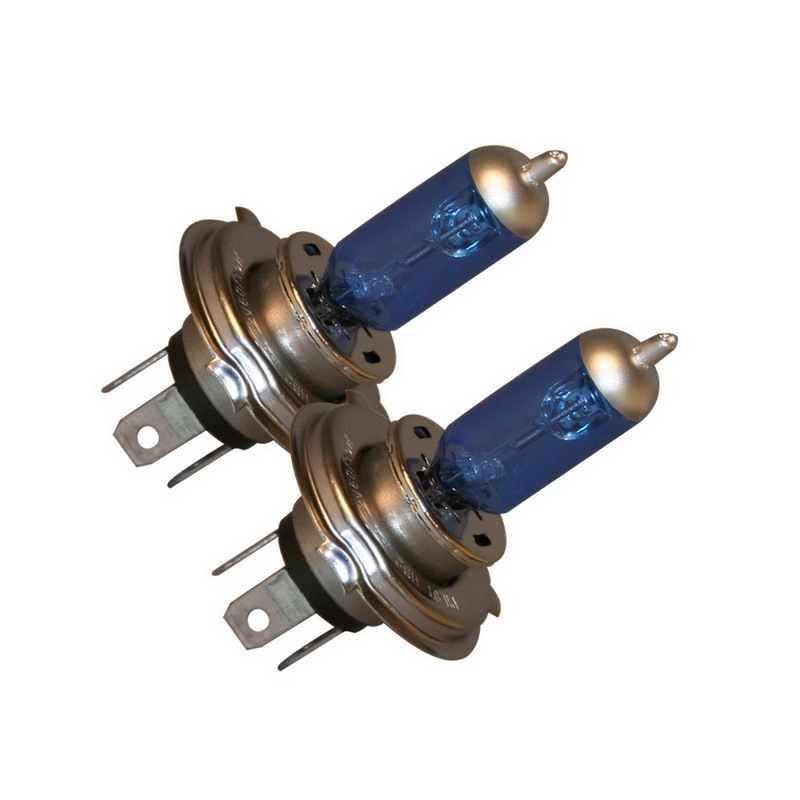 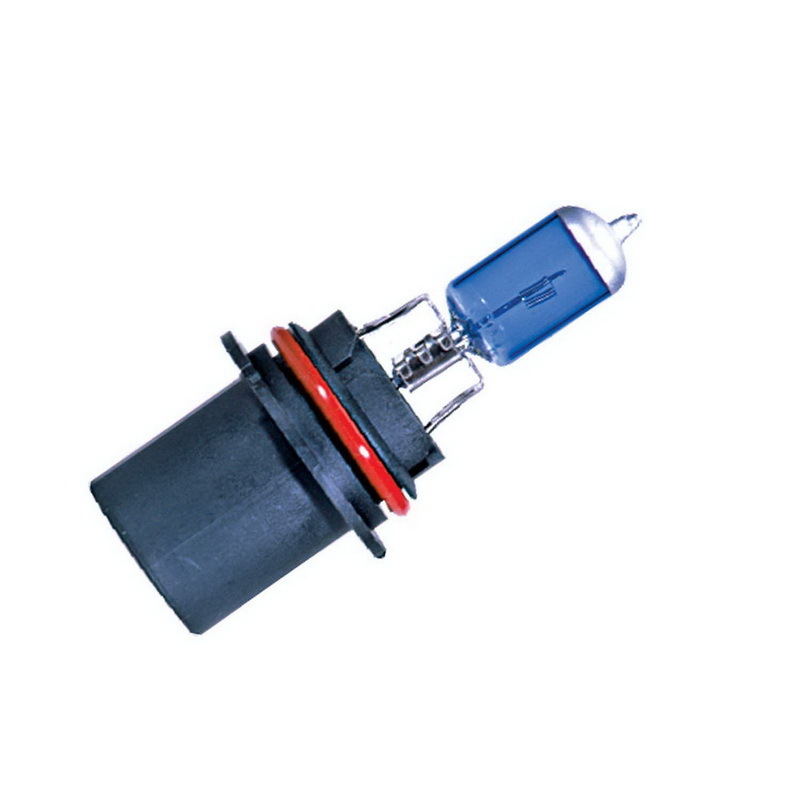 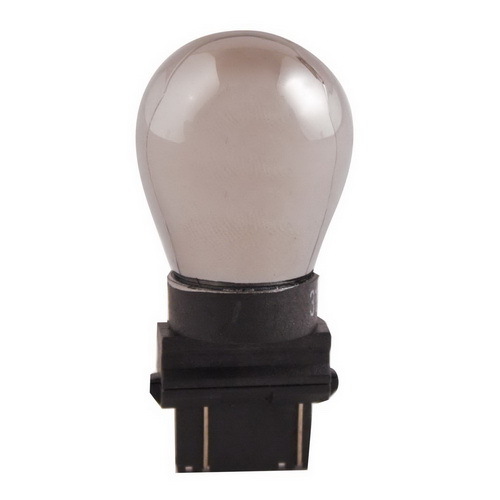 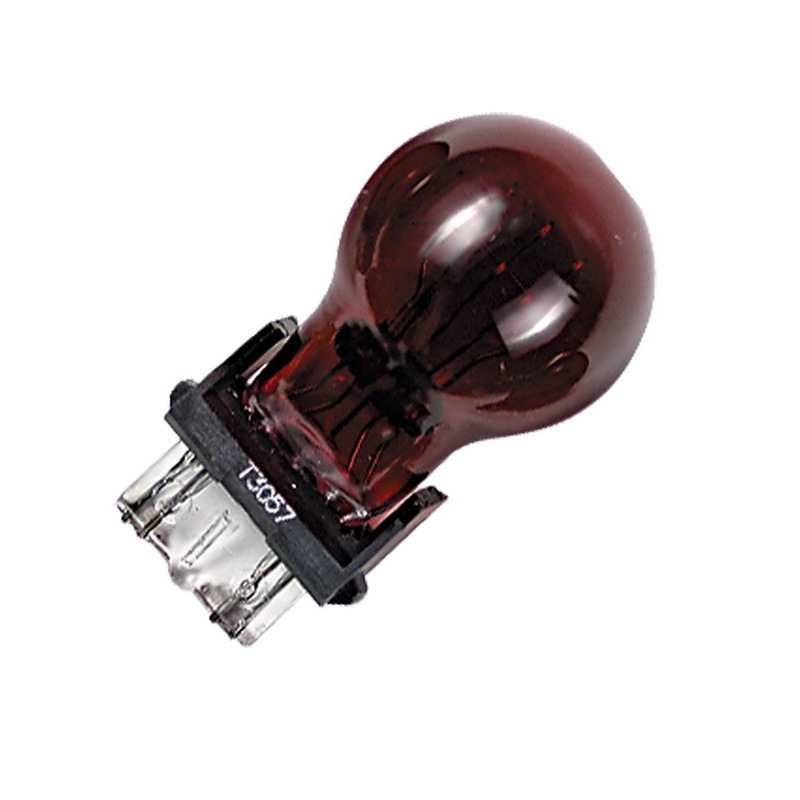 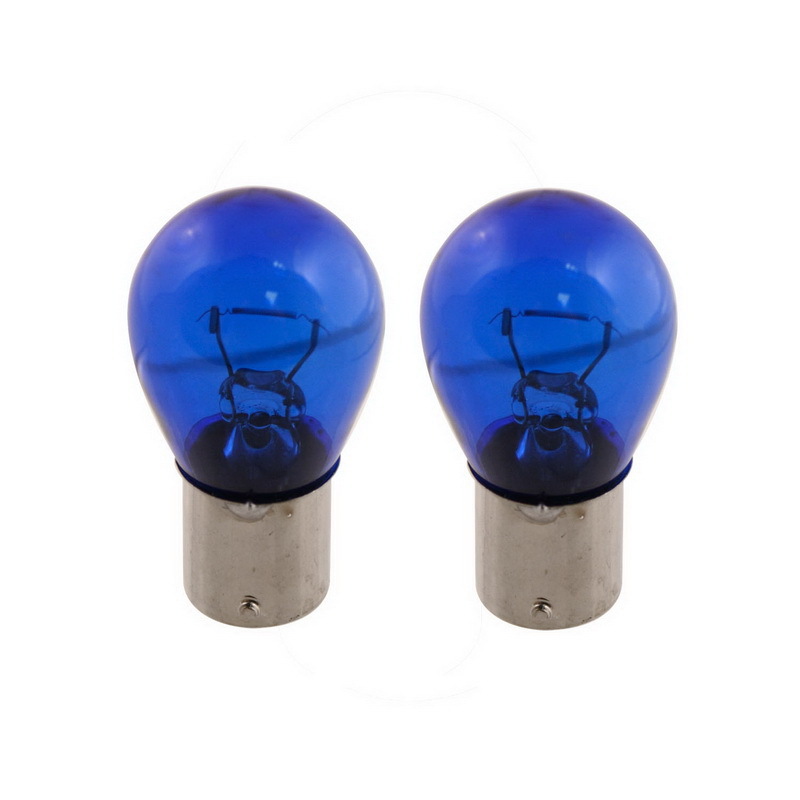 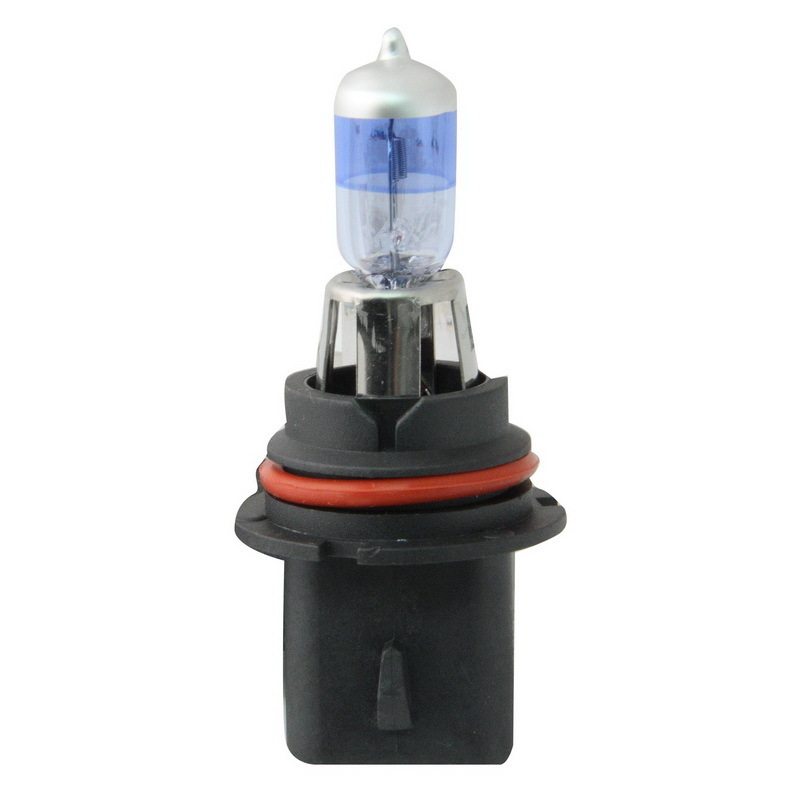 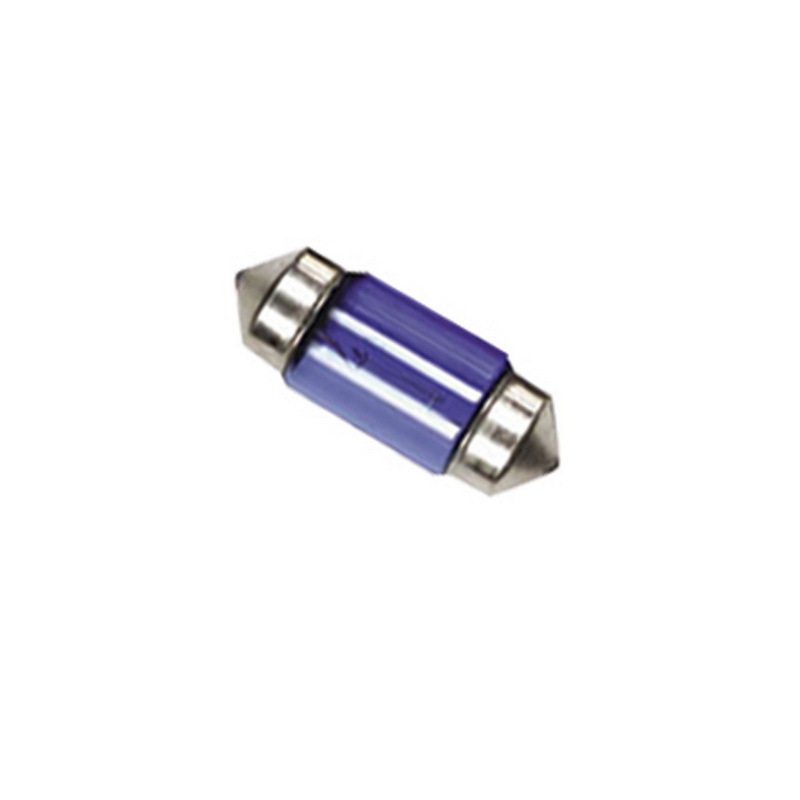 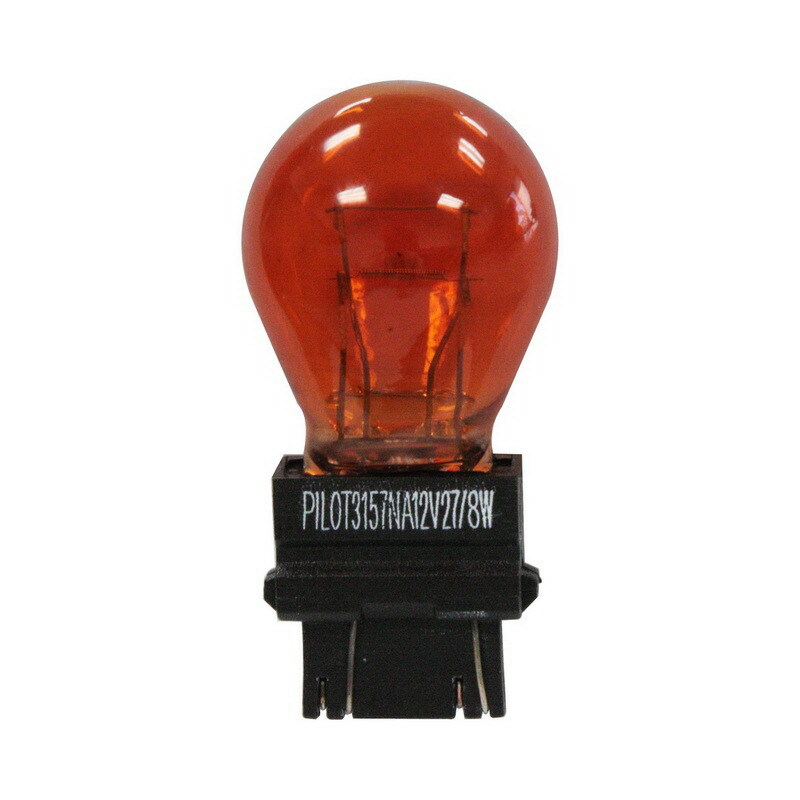 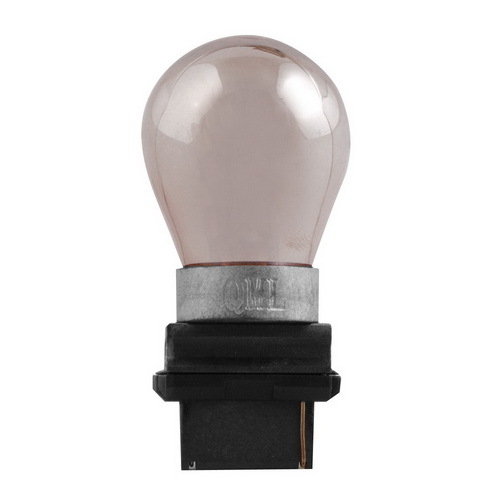 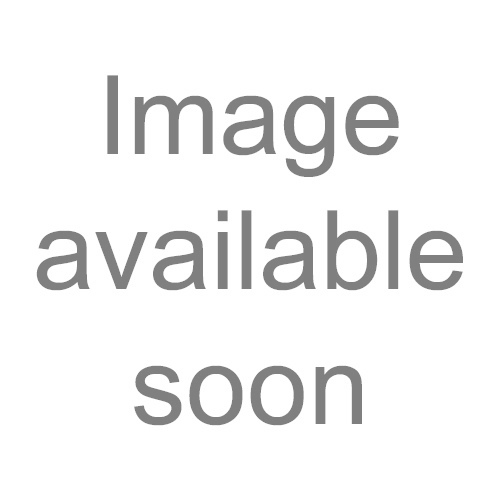 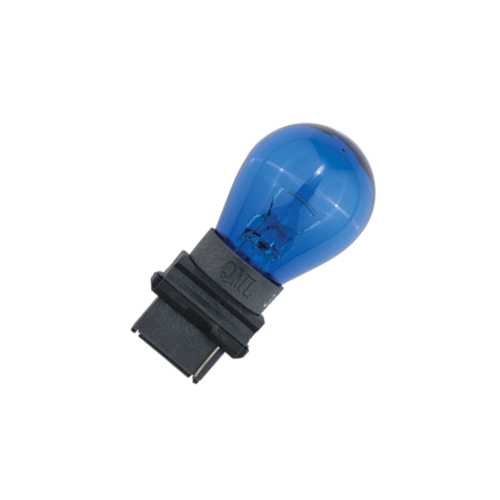 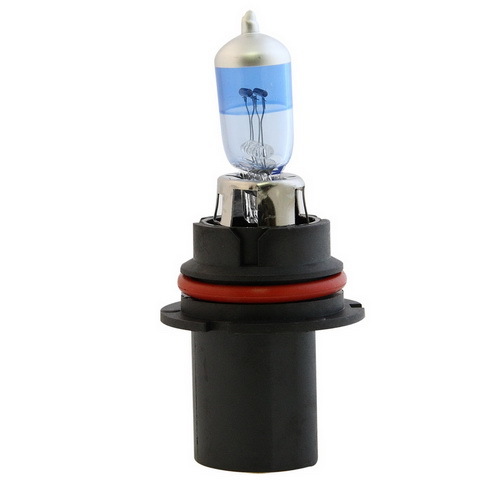 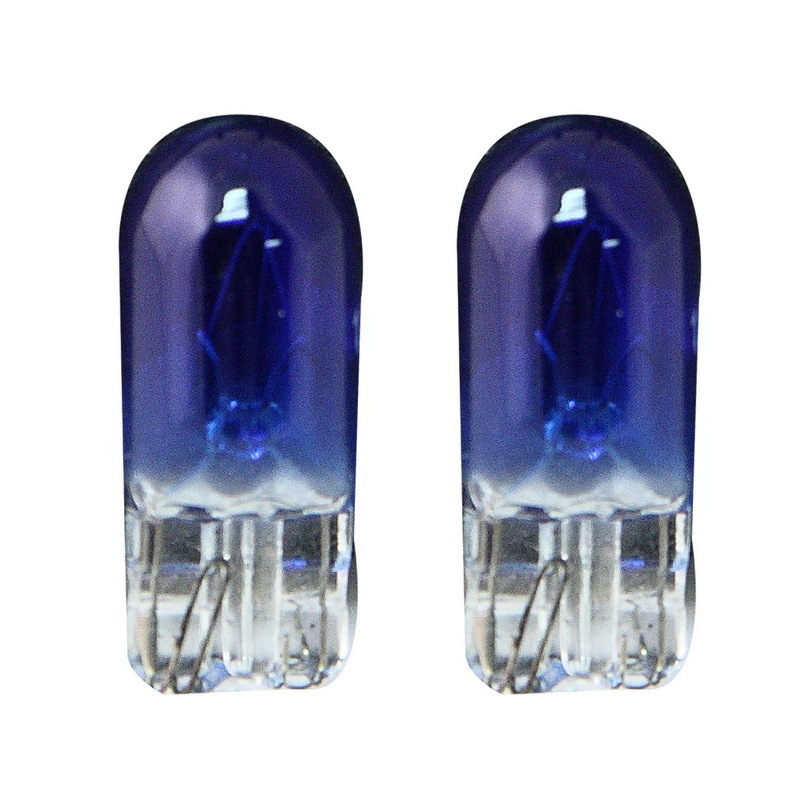 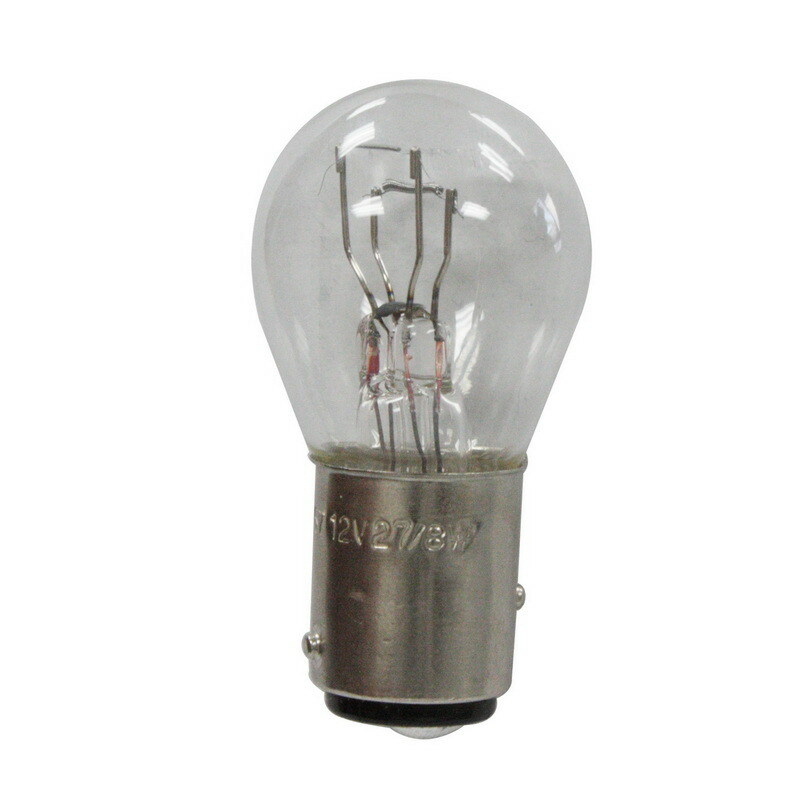 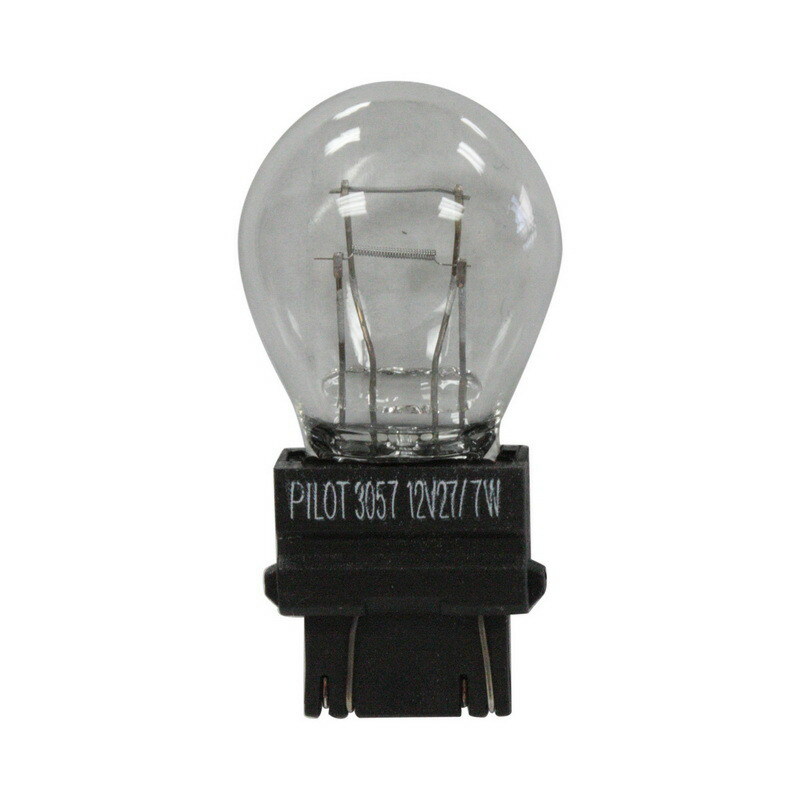 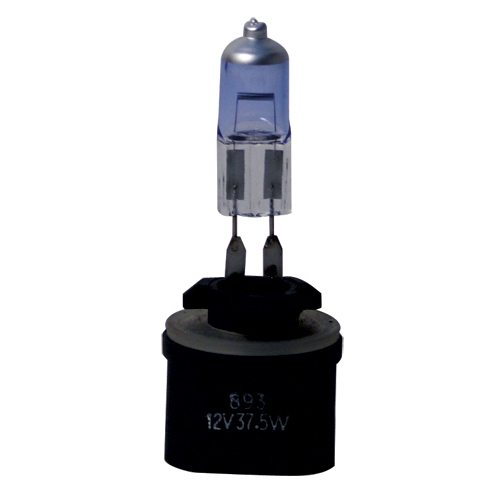 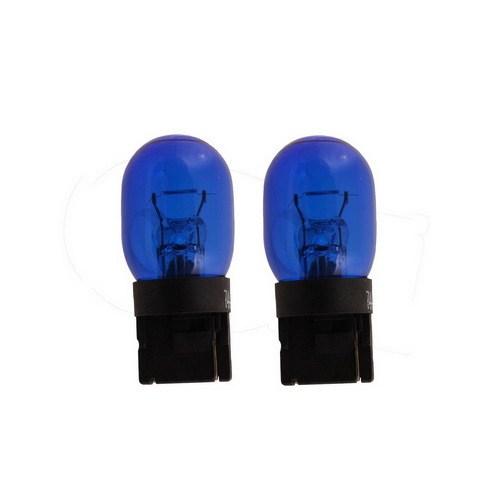 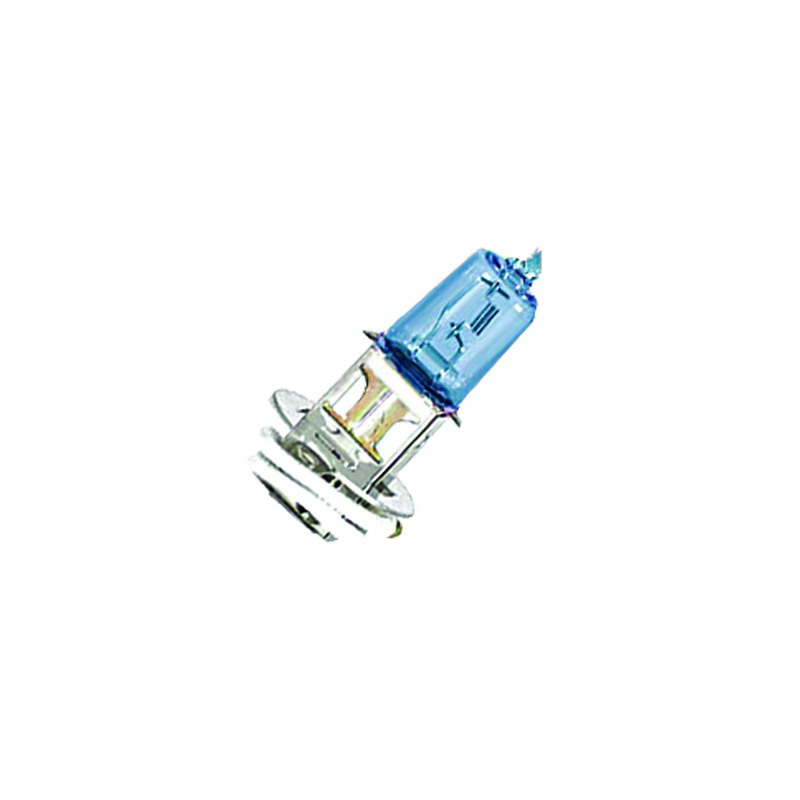 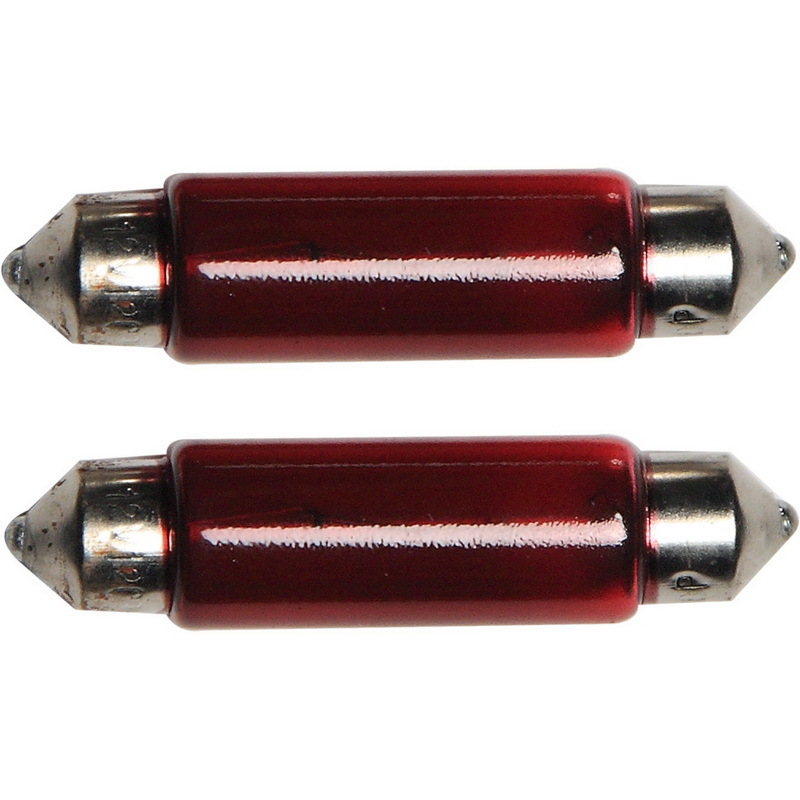 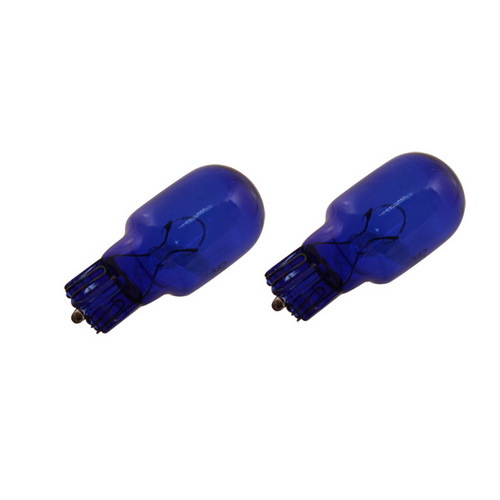 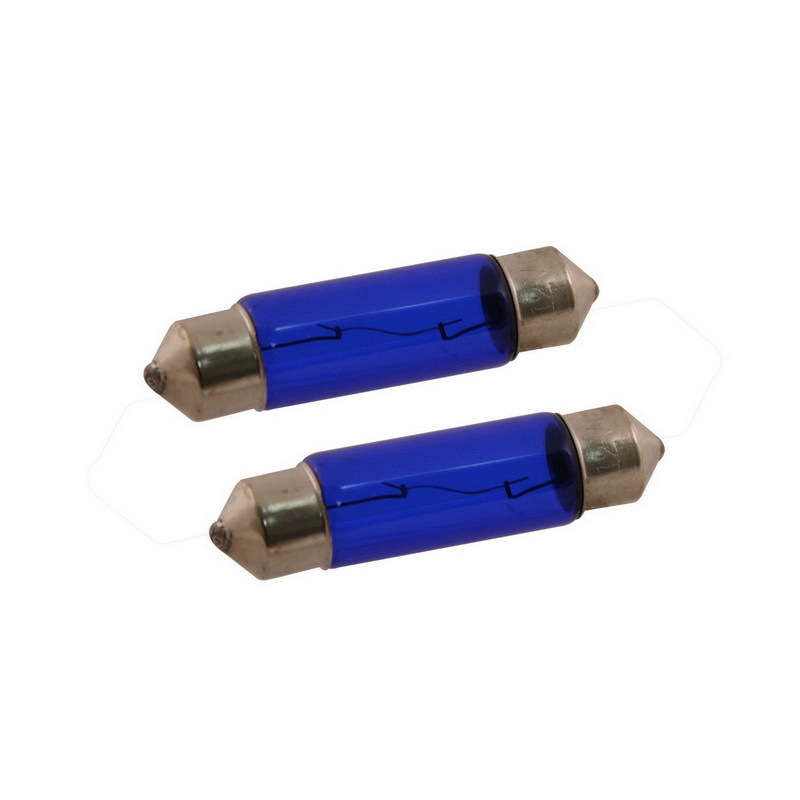 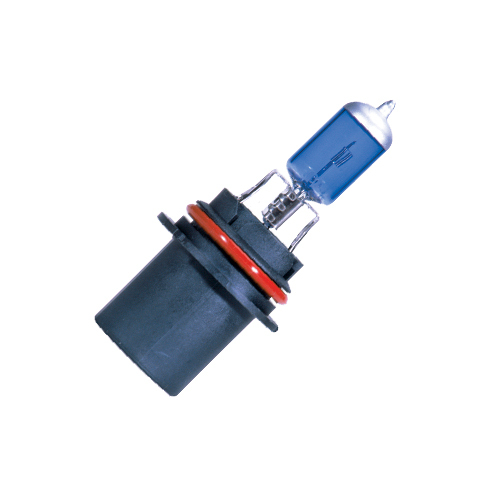 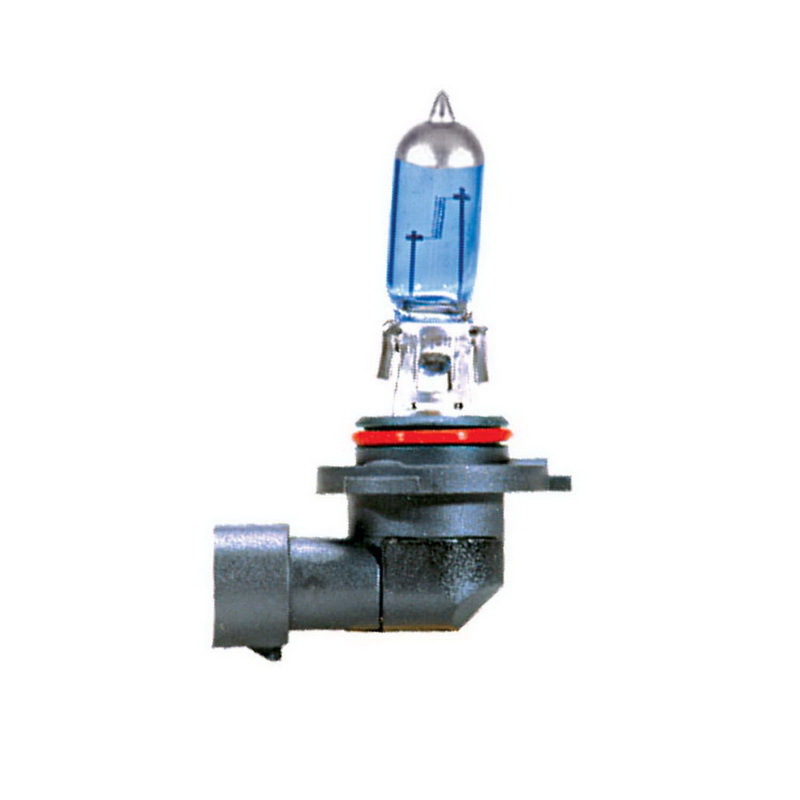 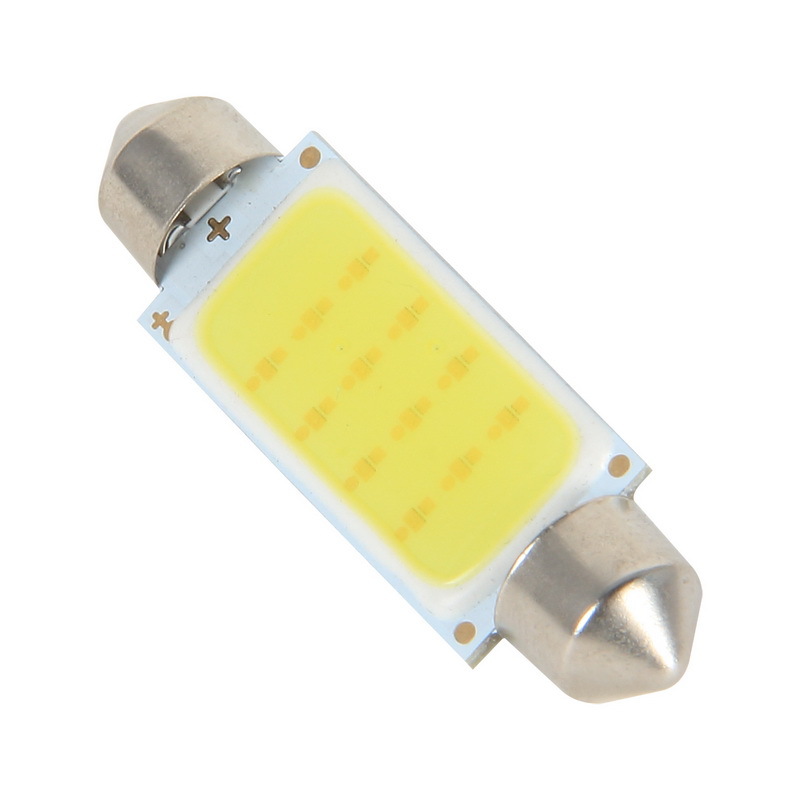 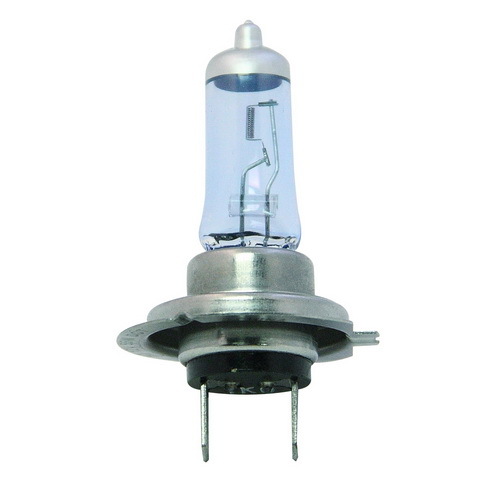 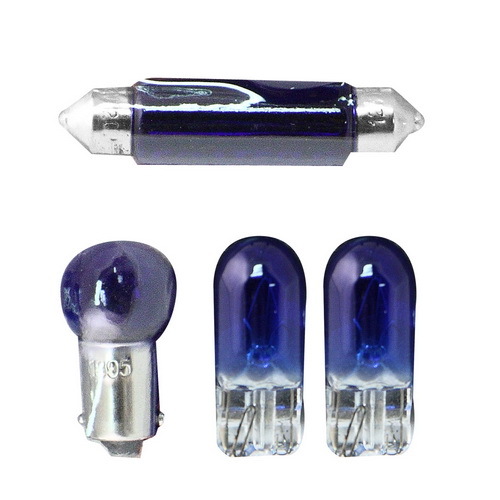 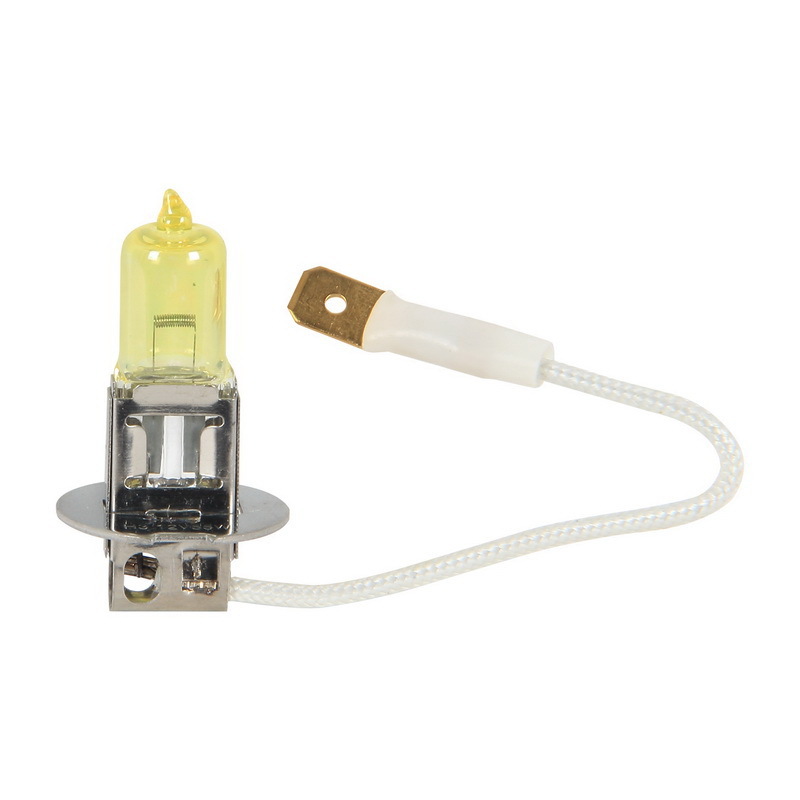 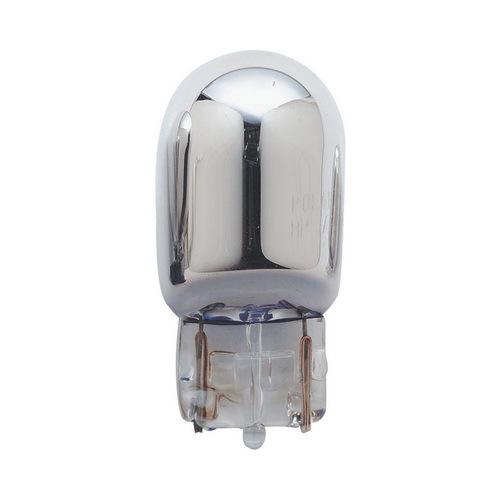 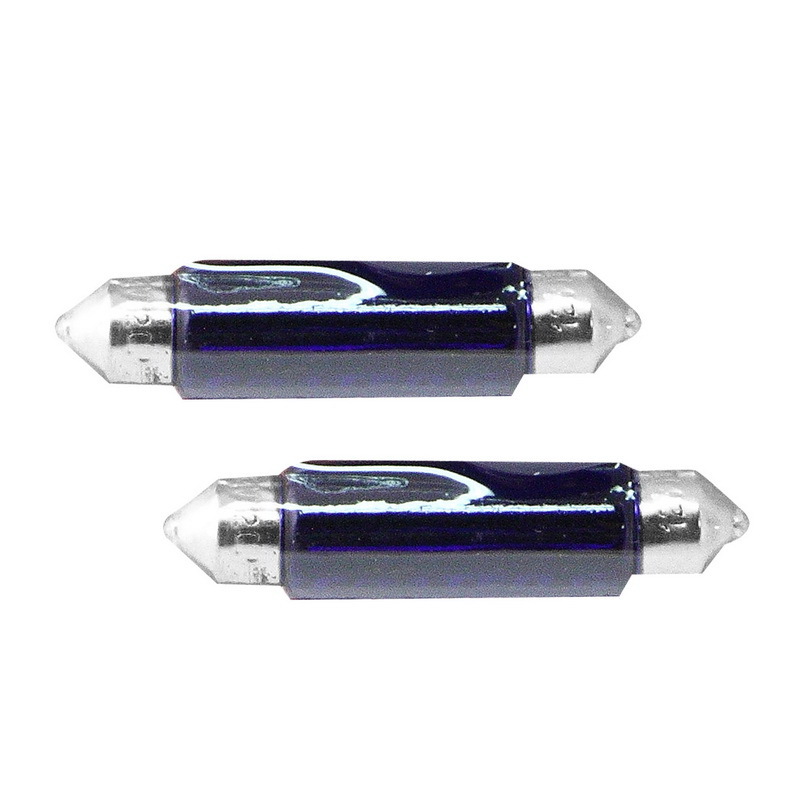 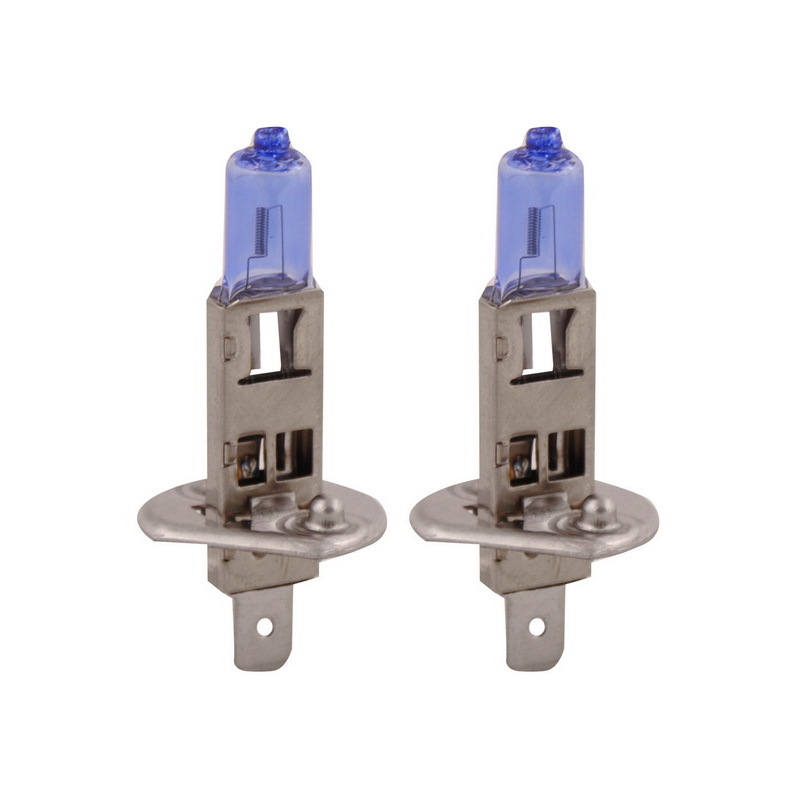 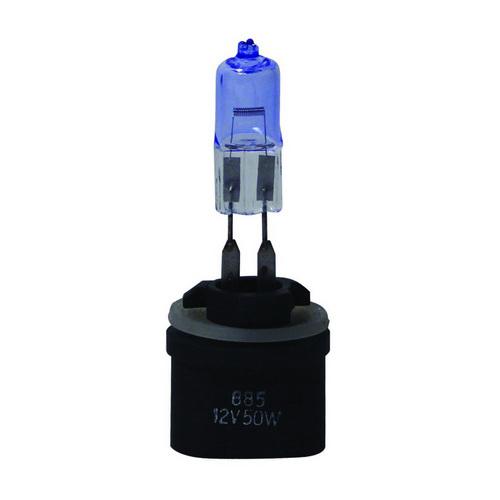 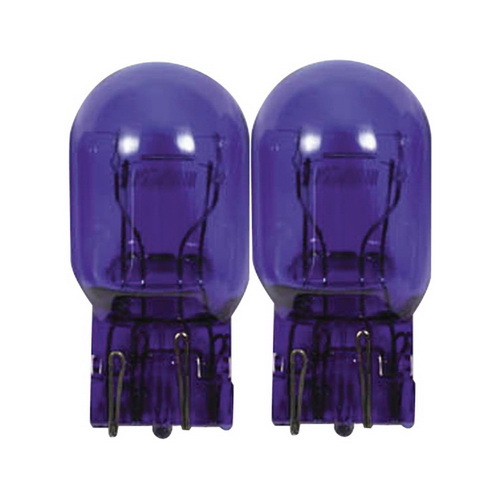 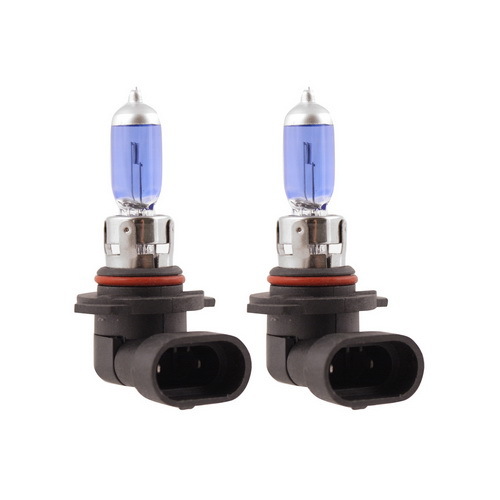 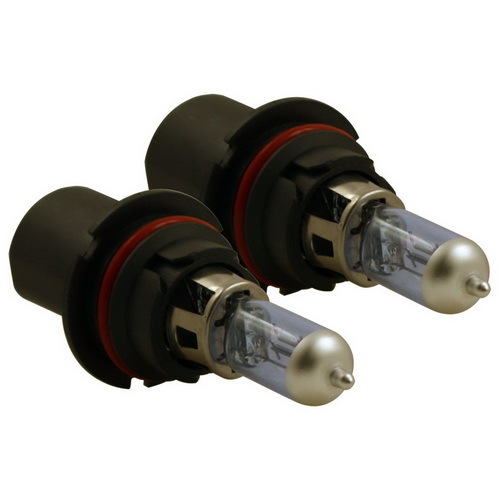 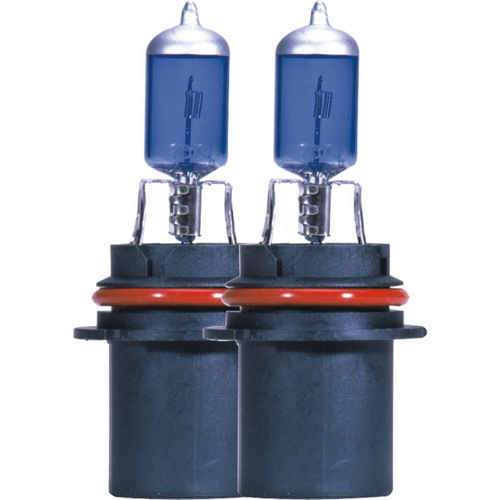 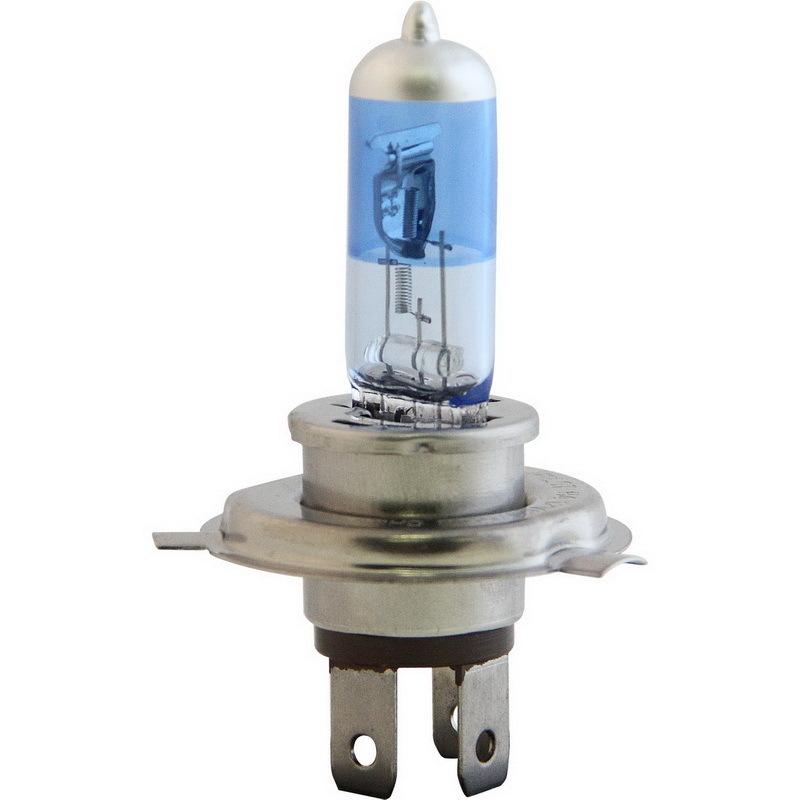 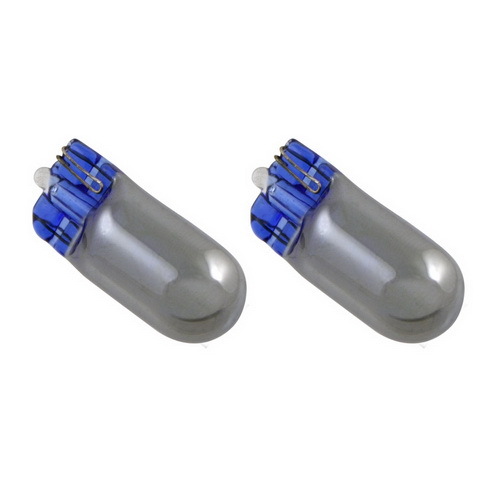 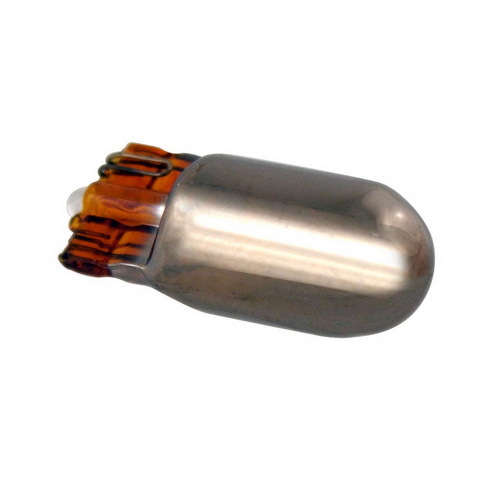 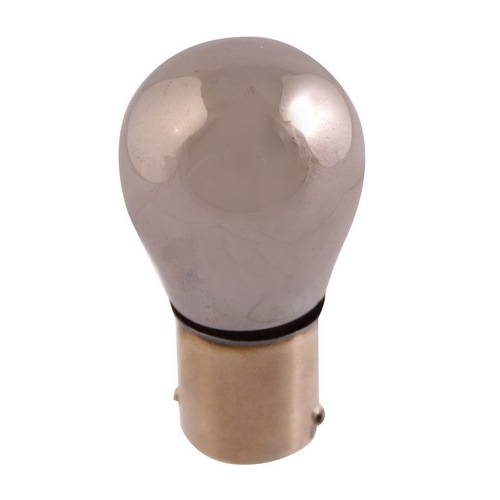 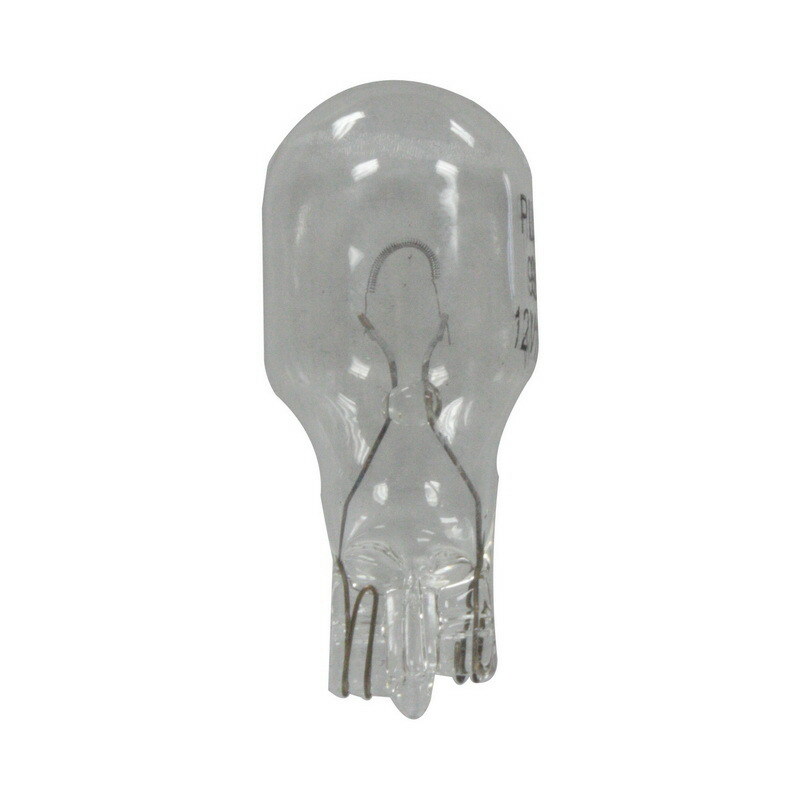 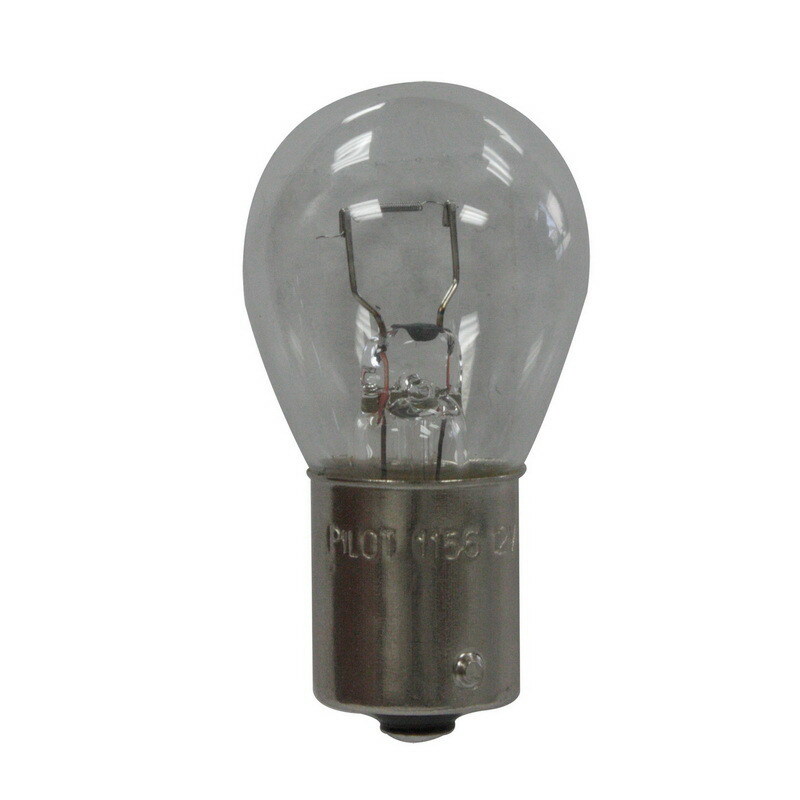 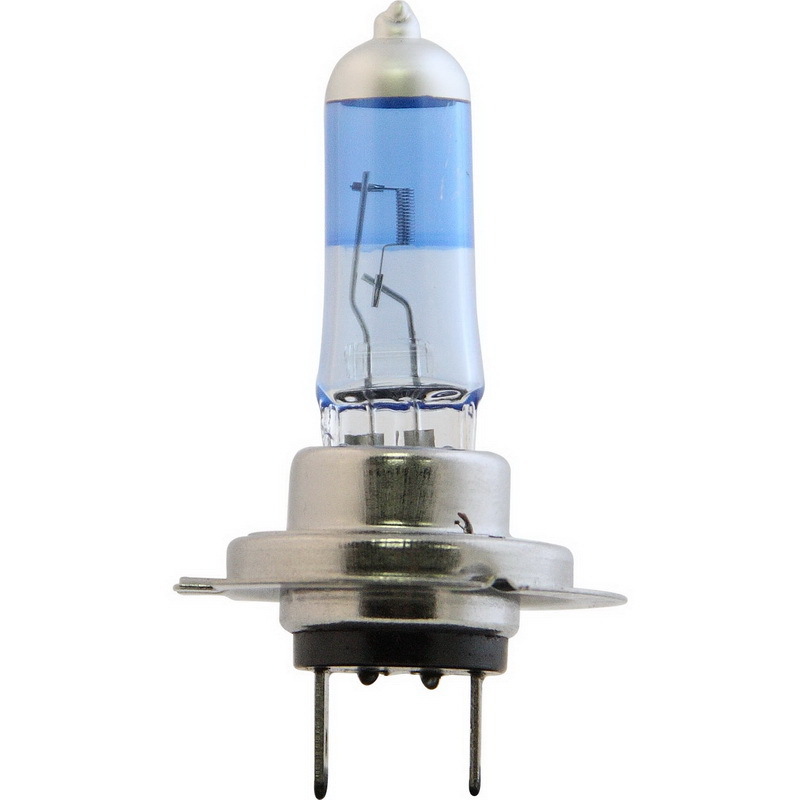 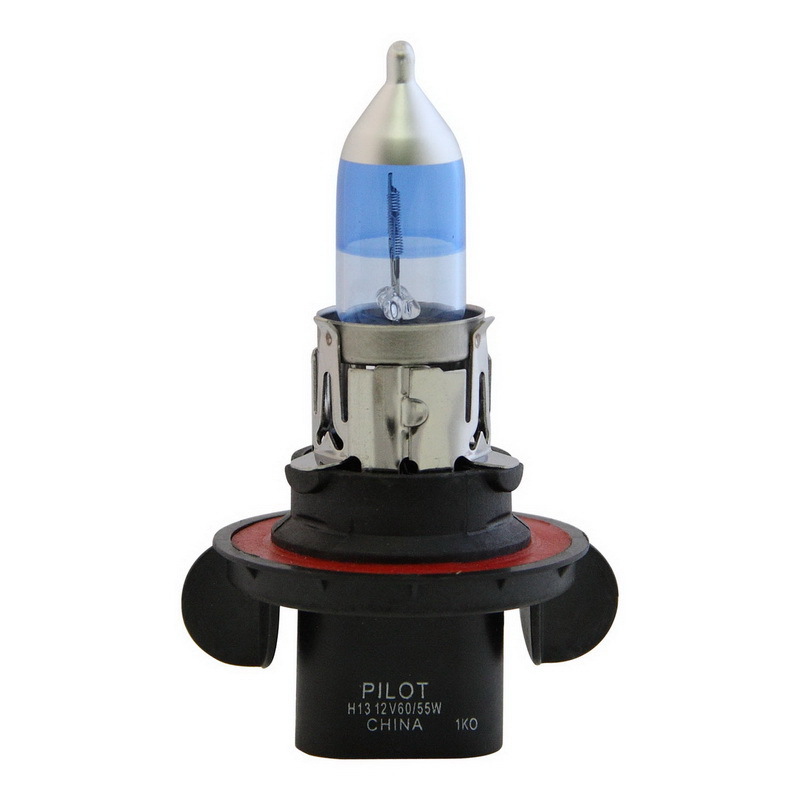 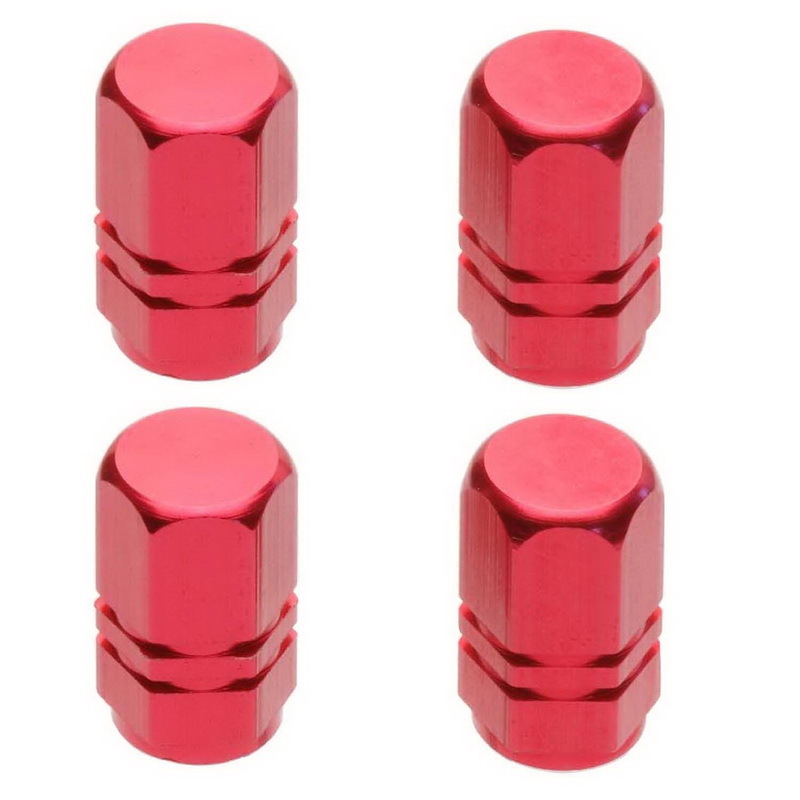 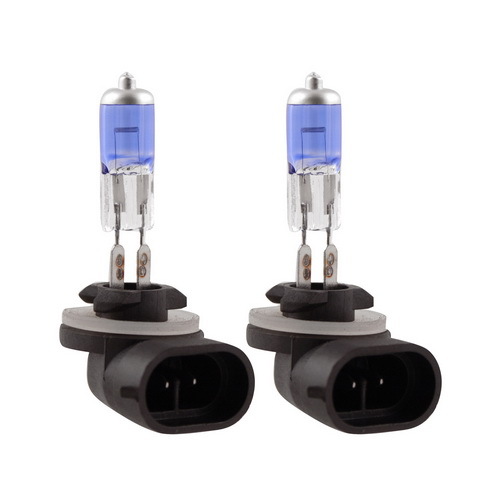 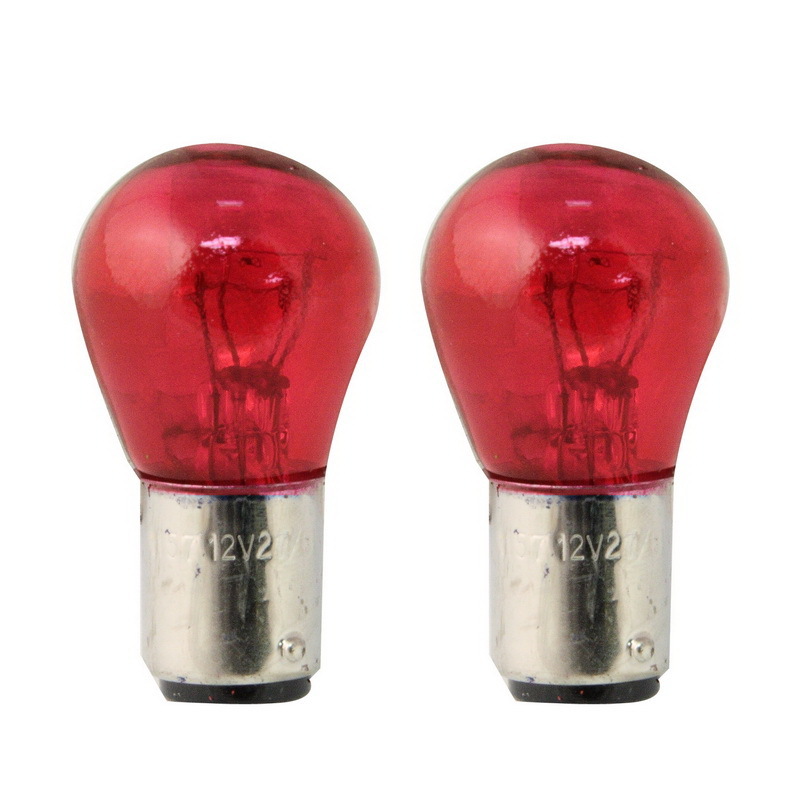 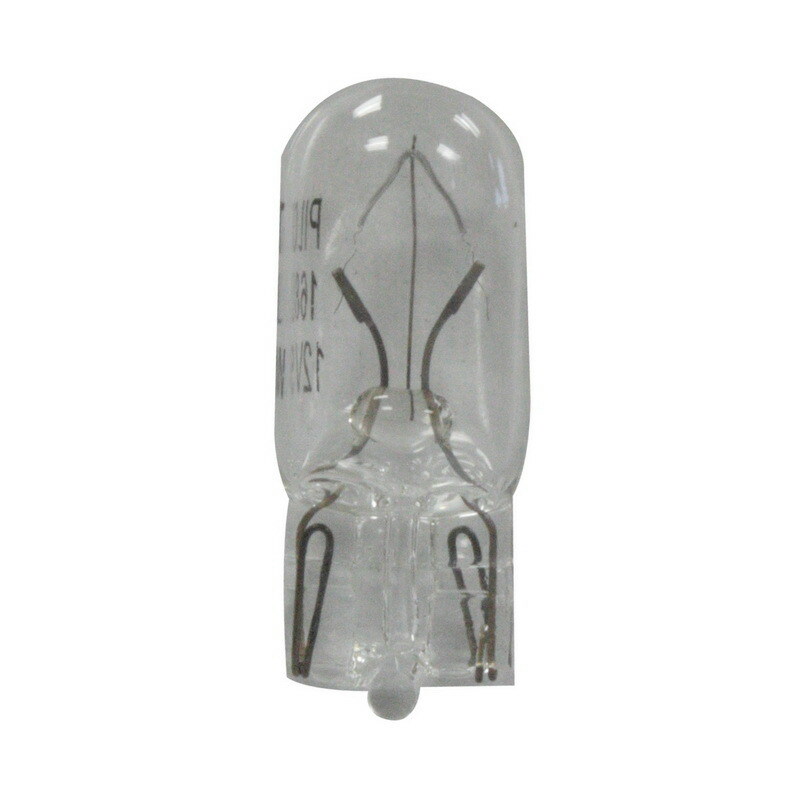 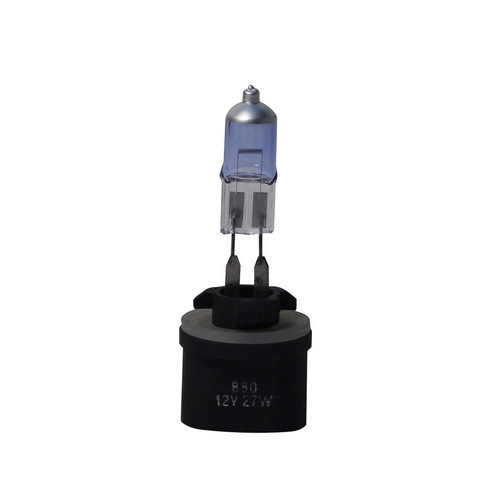 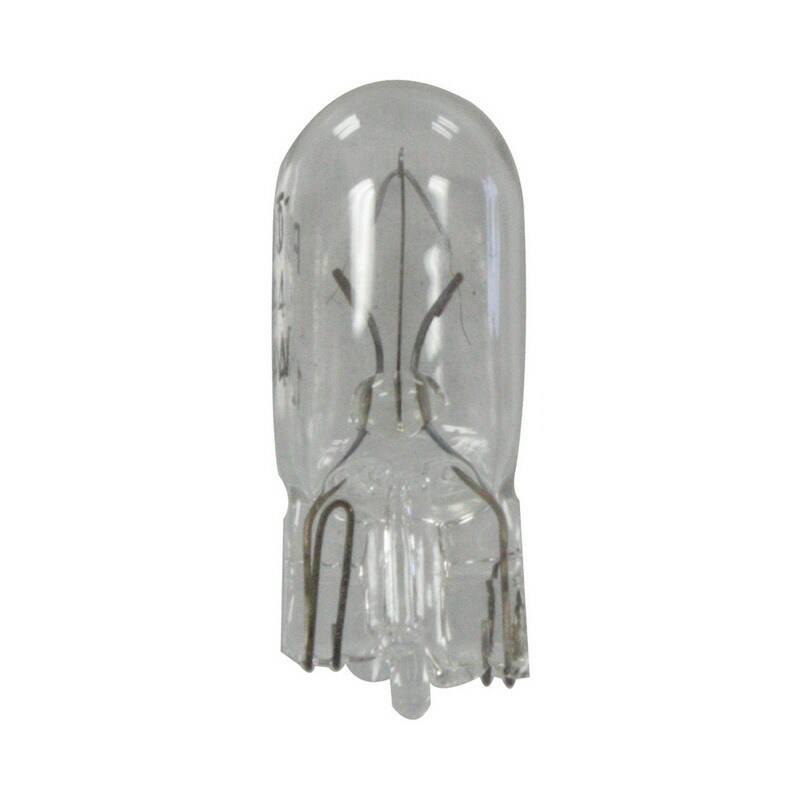 Pilot accessory bulbs produce a brilliant color at a very affordable price. 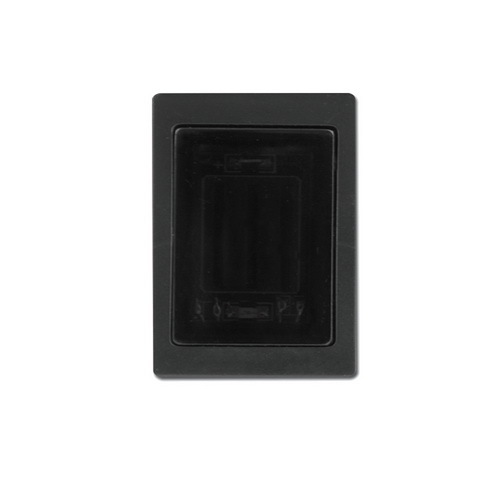 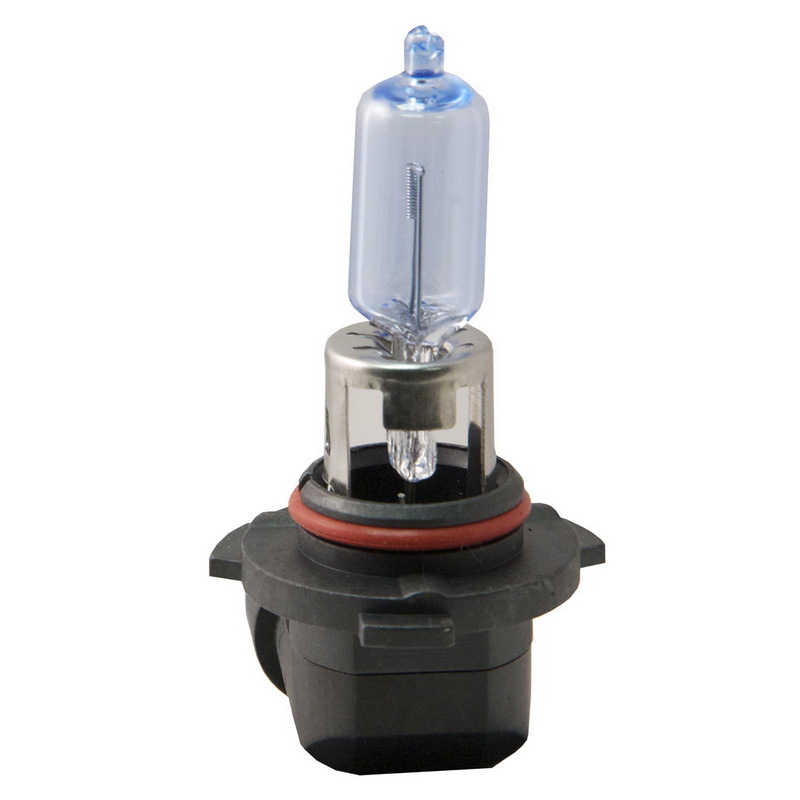 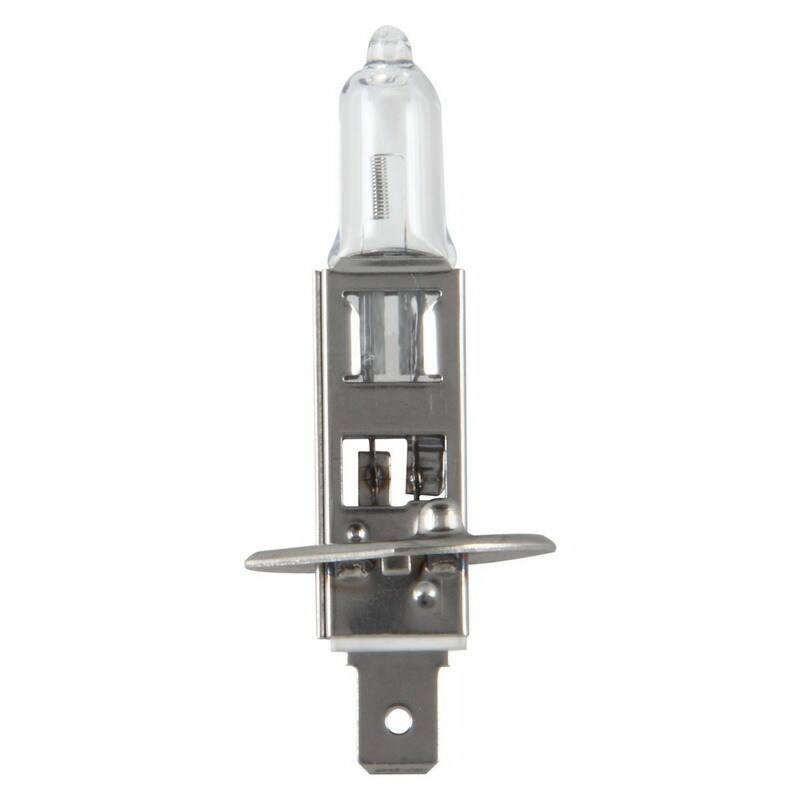 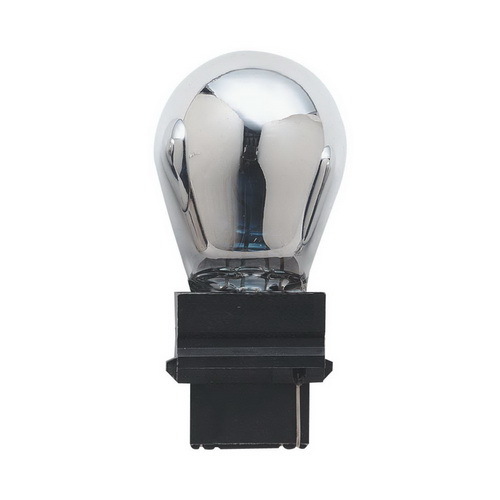 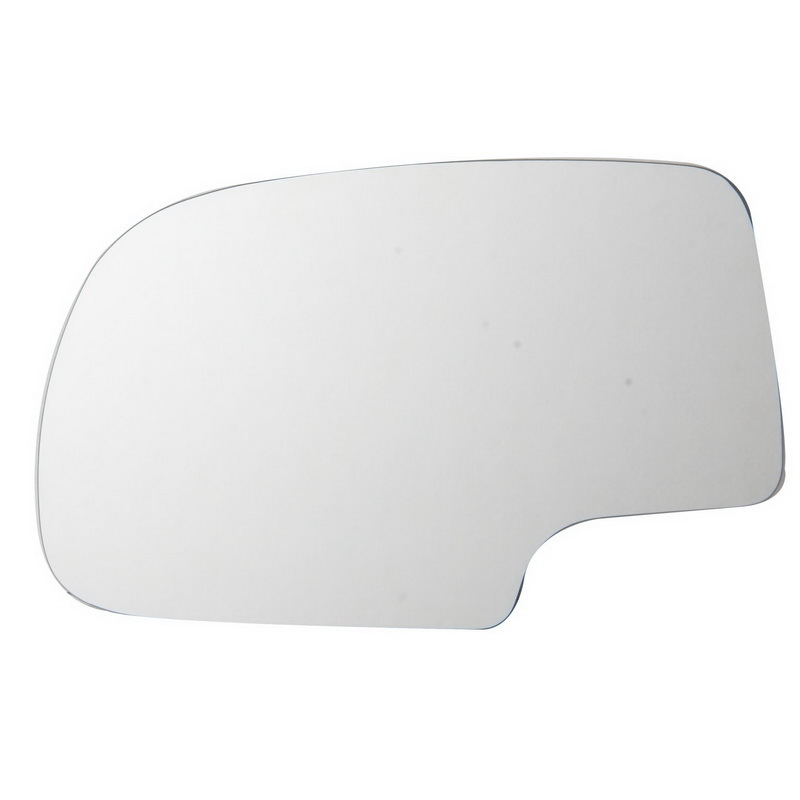 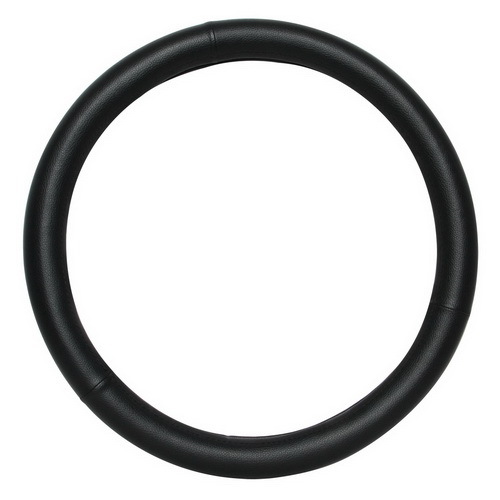 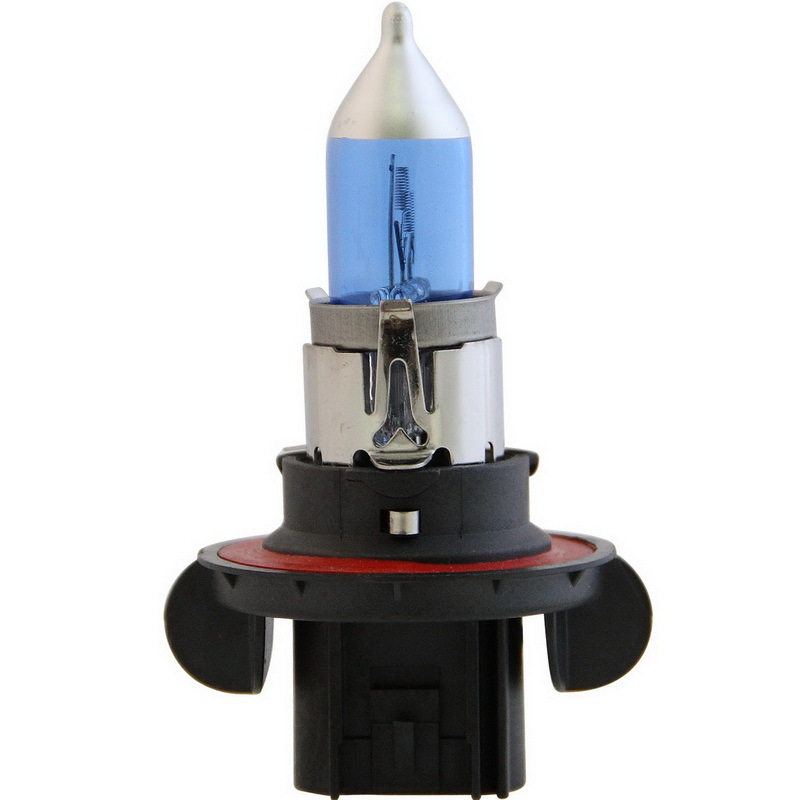 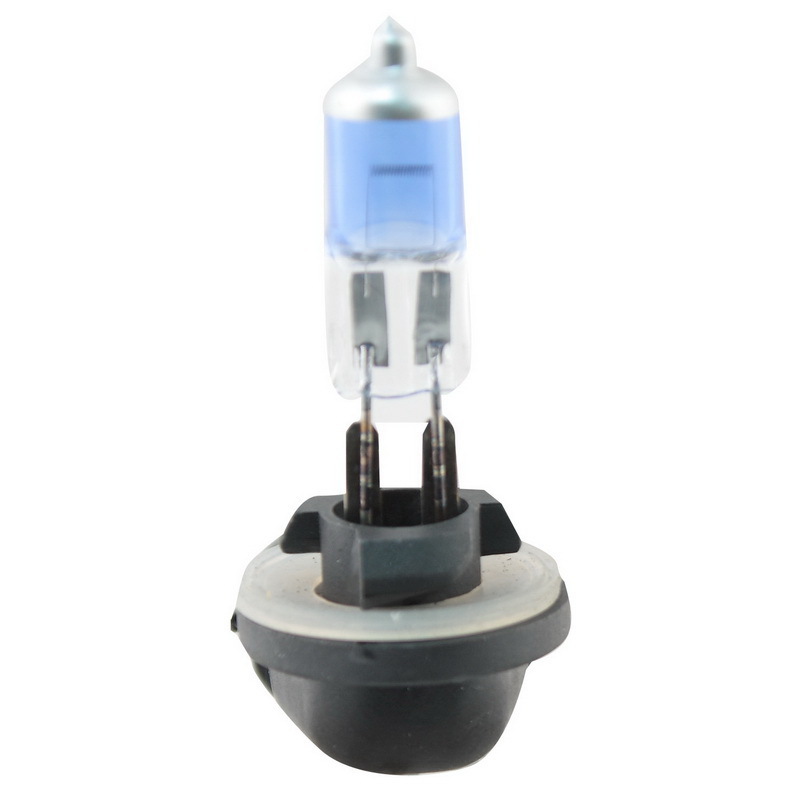 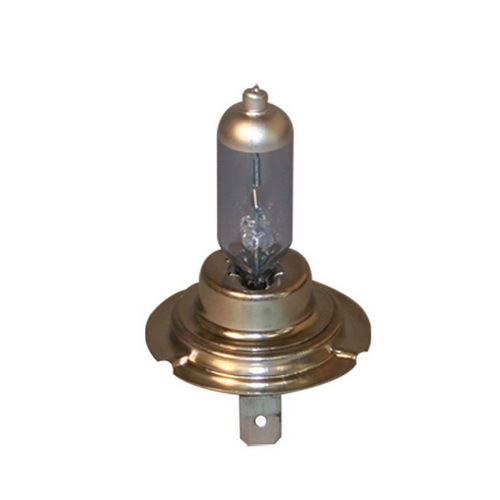 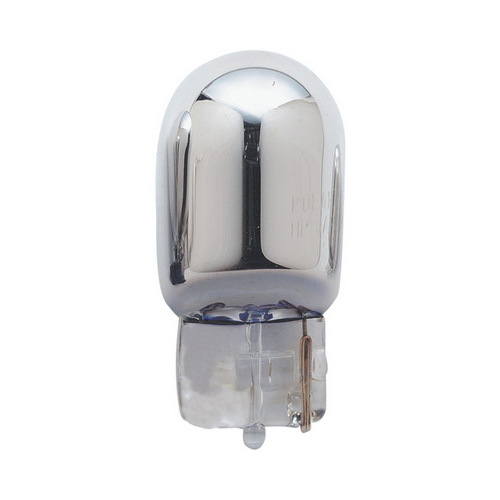 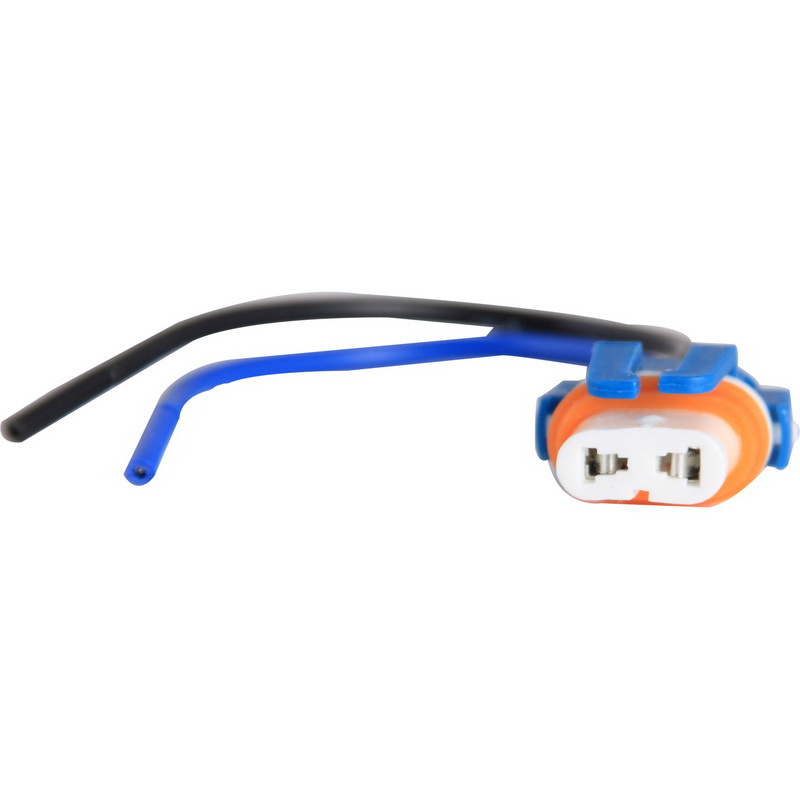 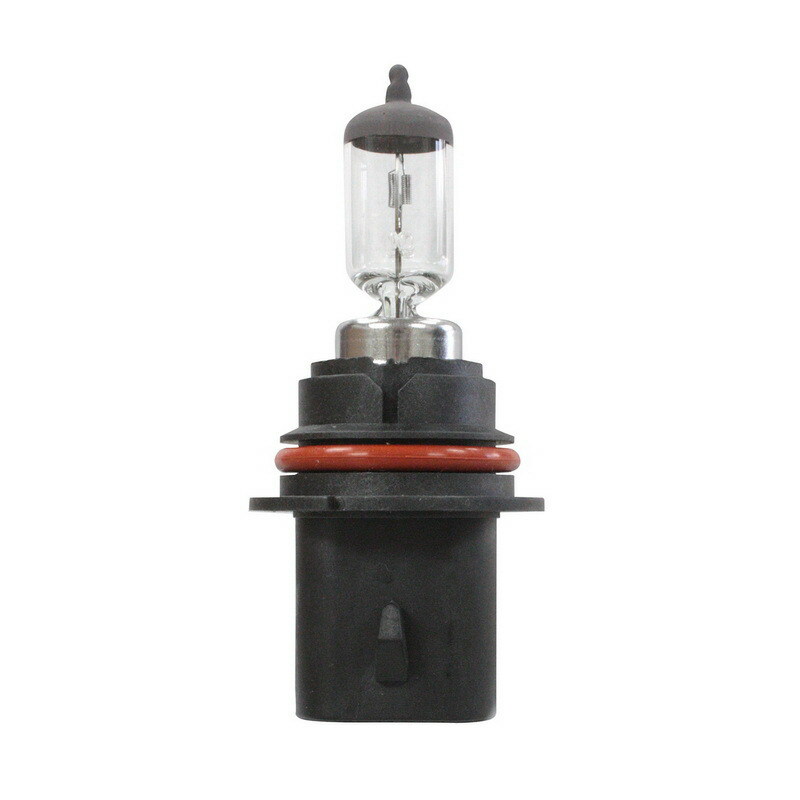 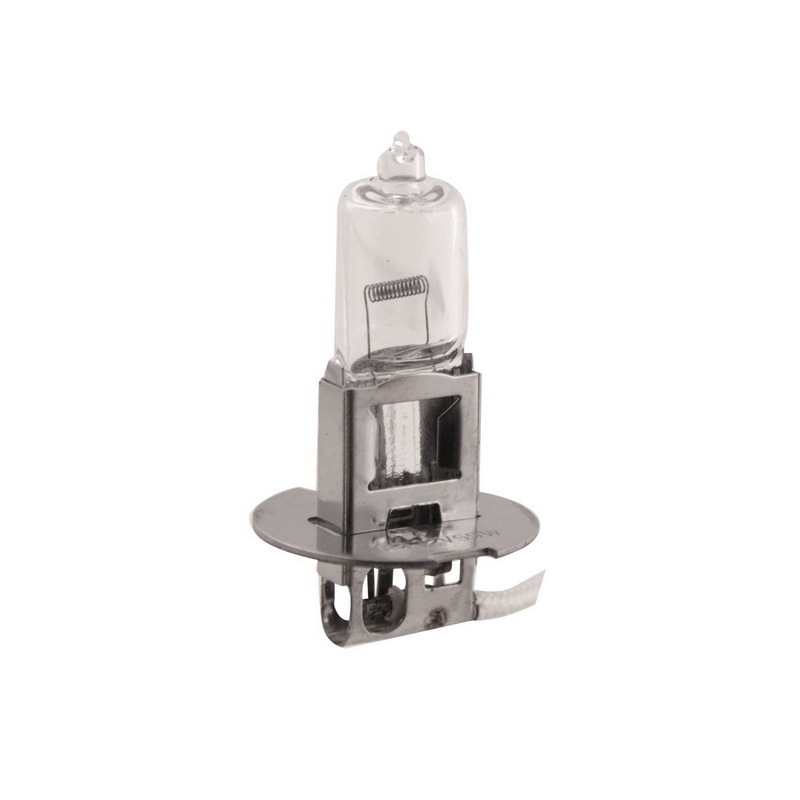 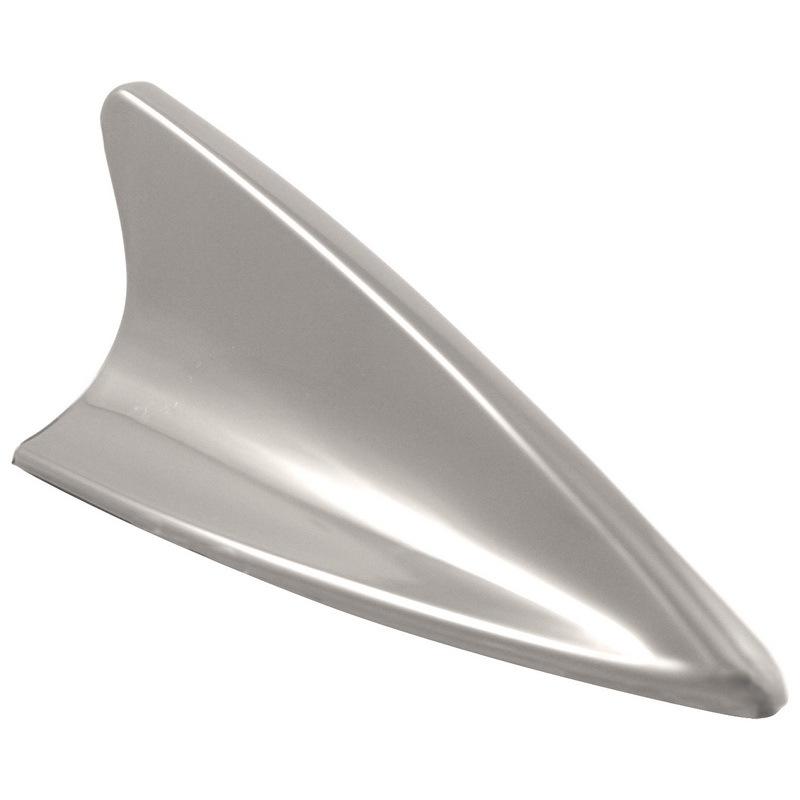 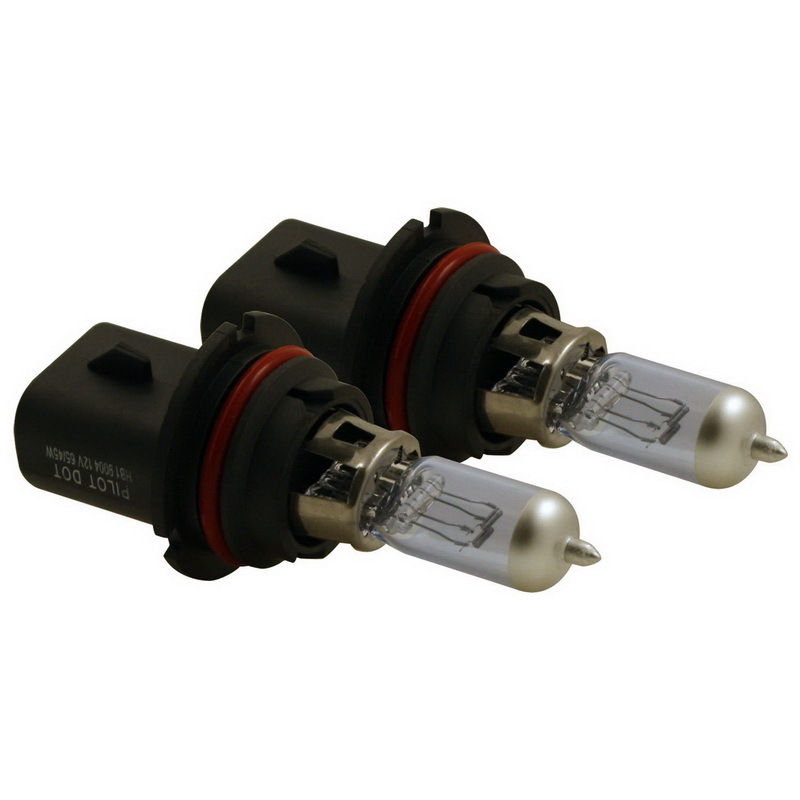 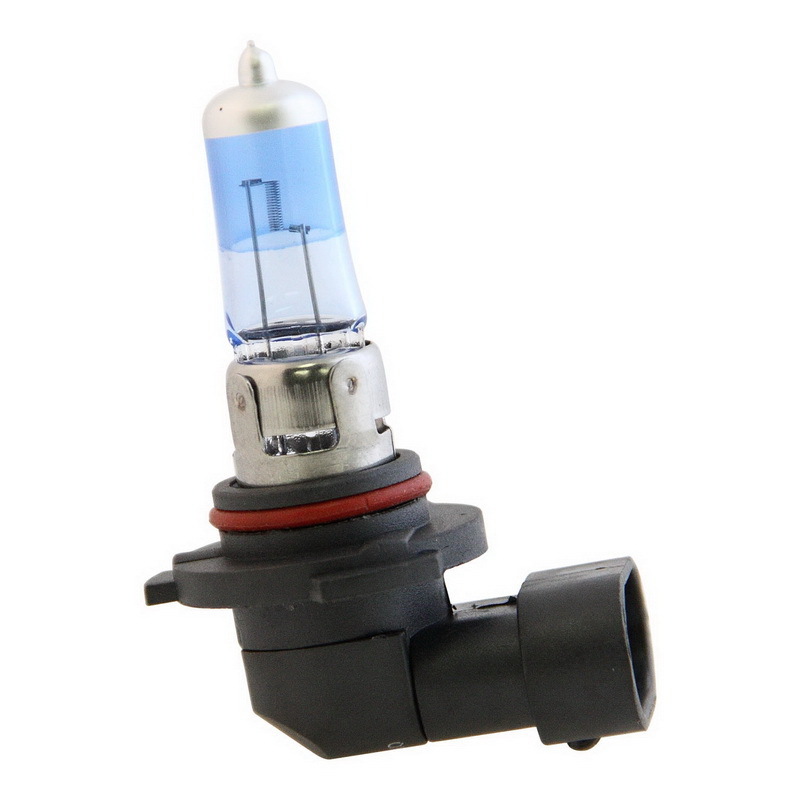 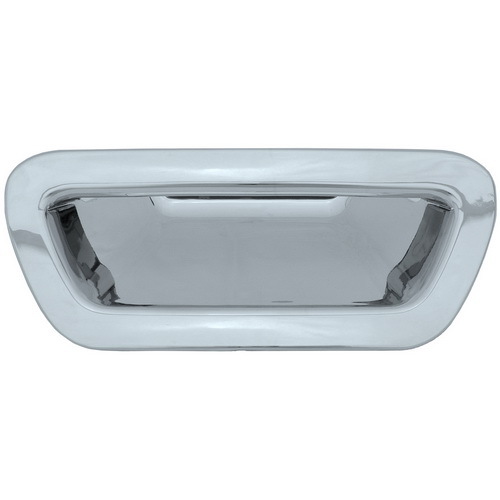 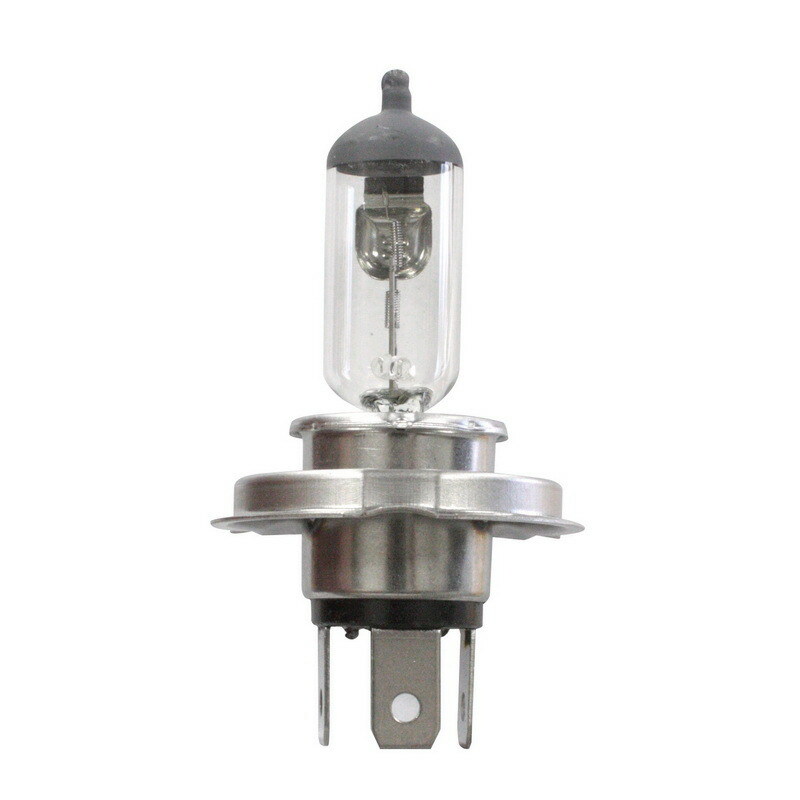 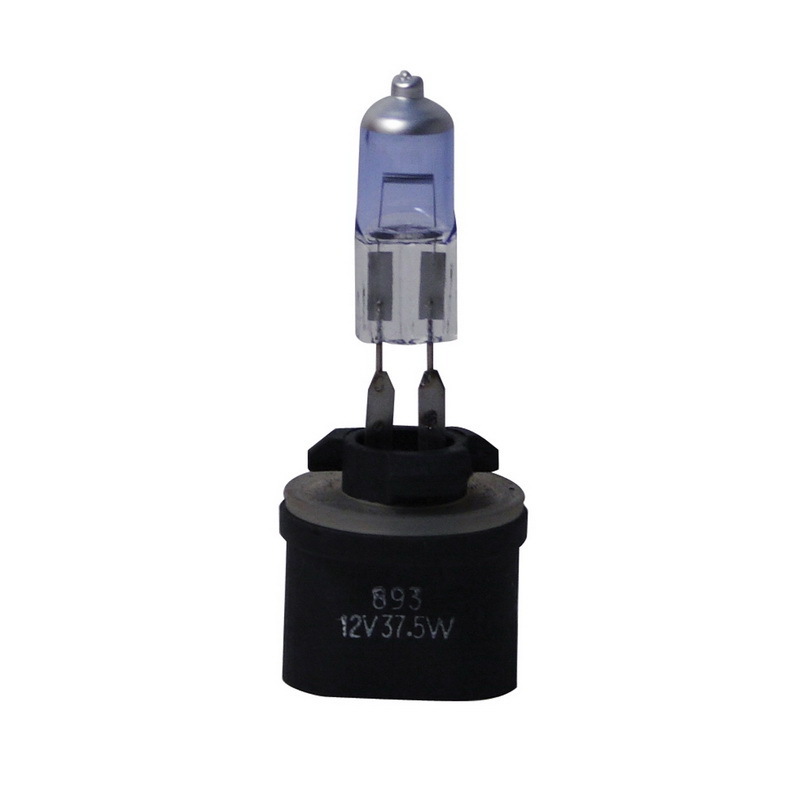 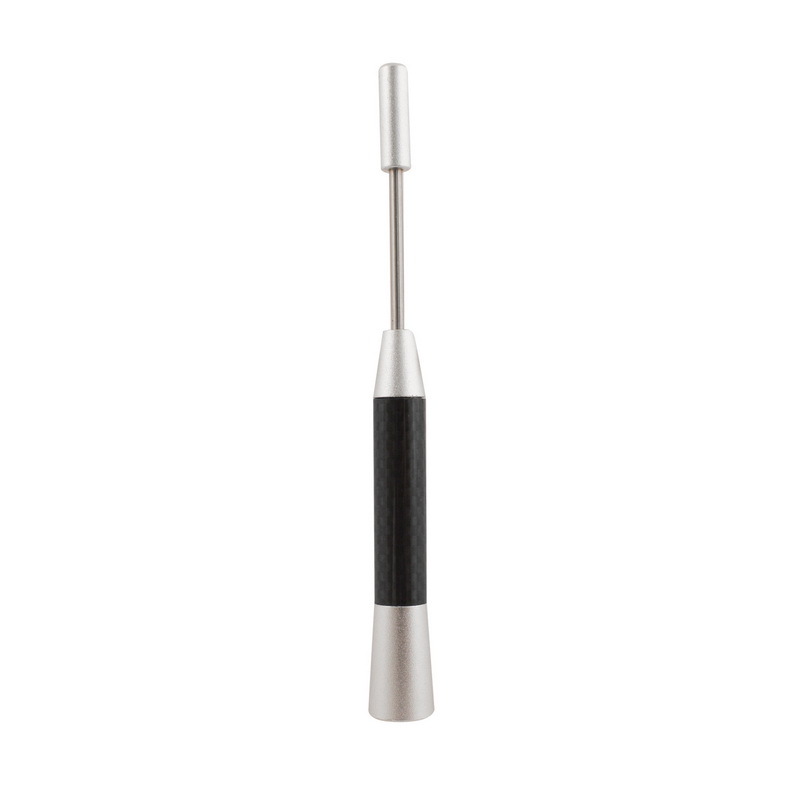 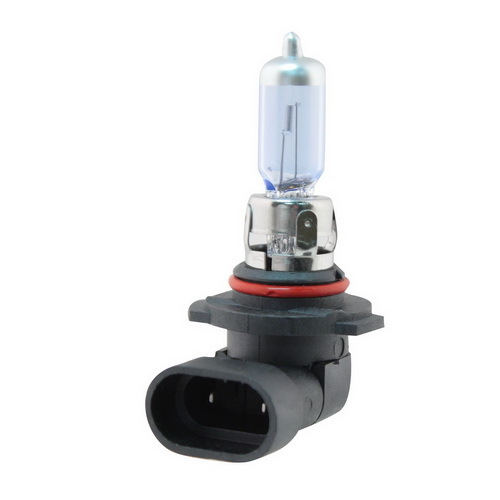 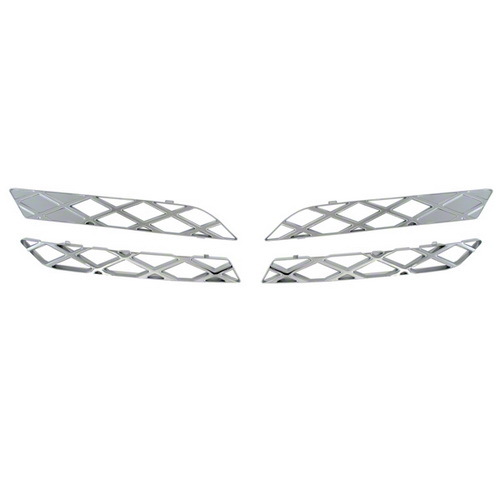 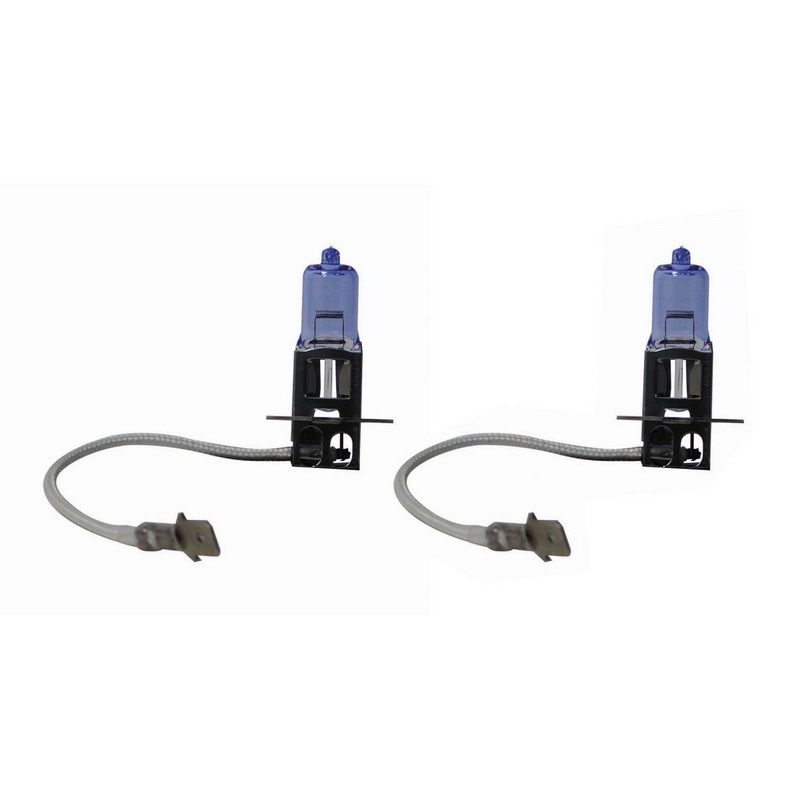 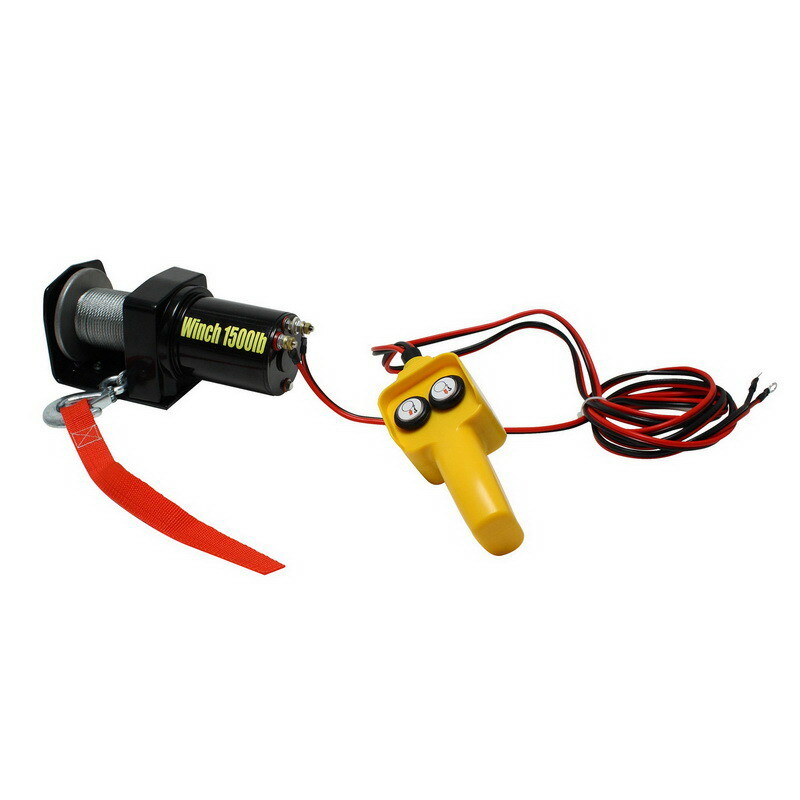 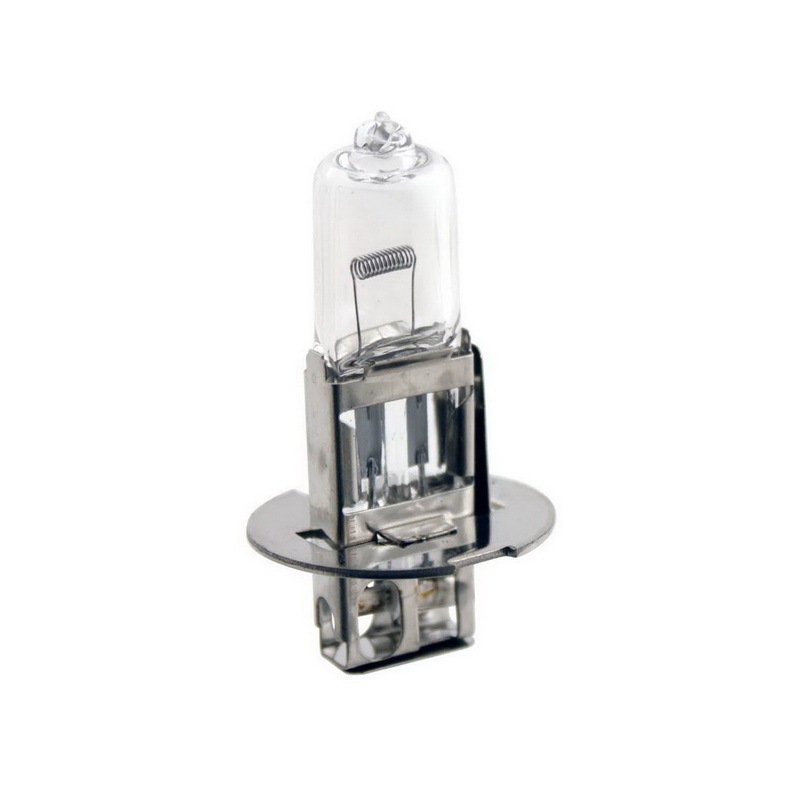 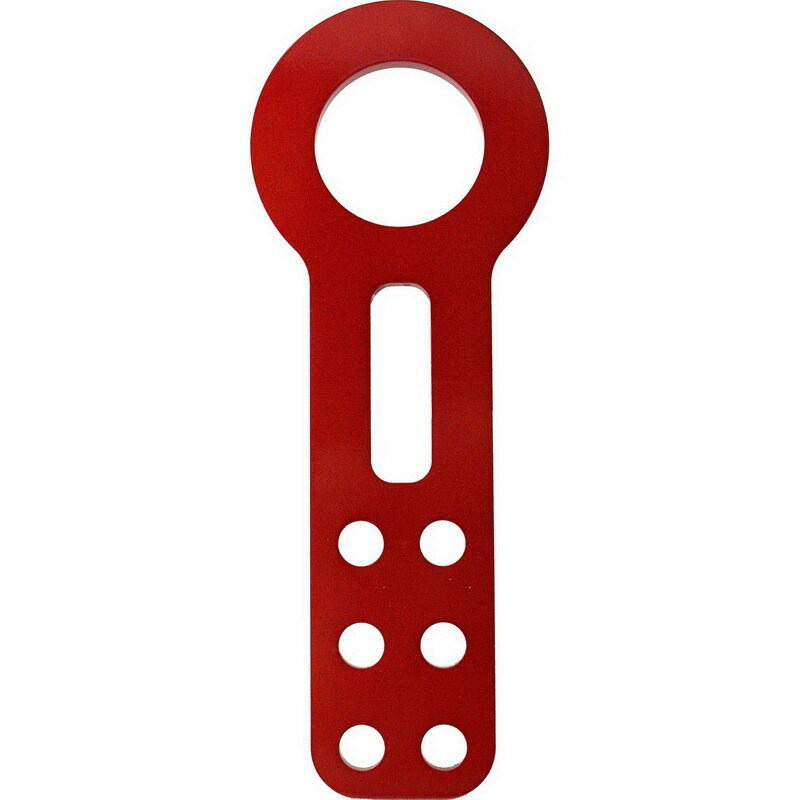 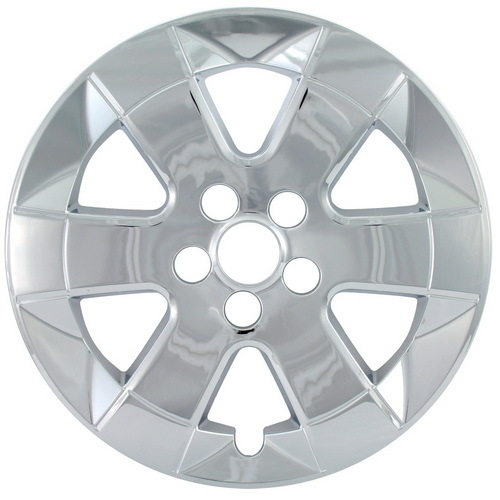 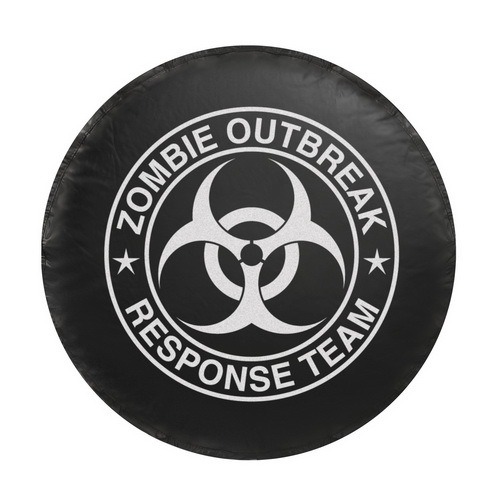 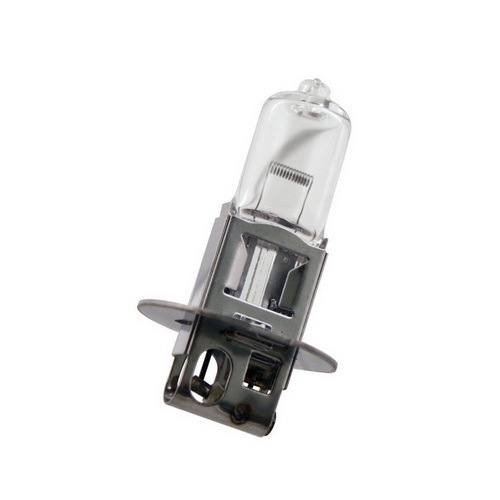 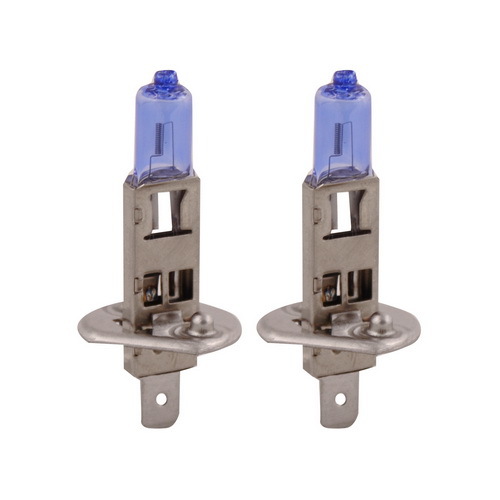 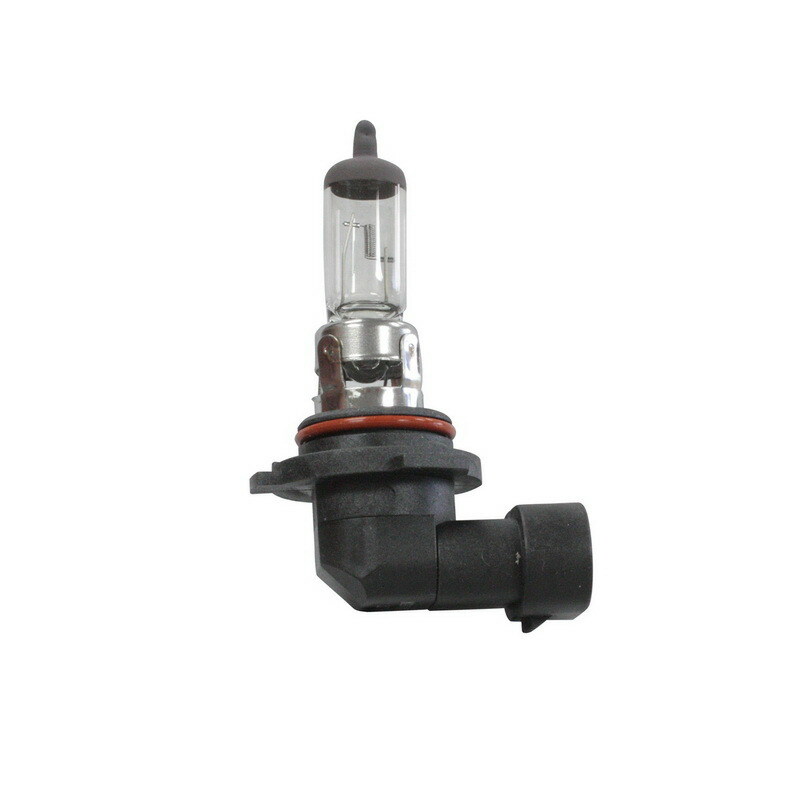 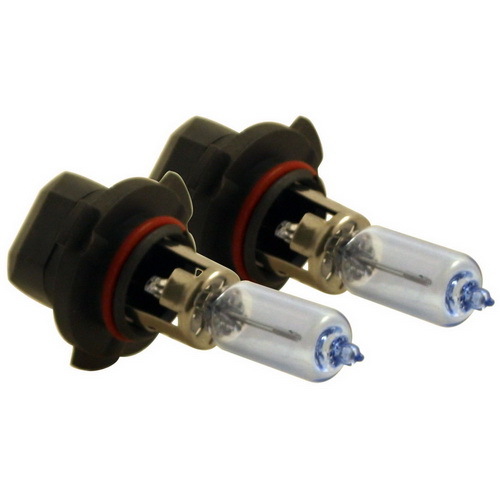 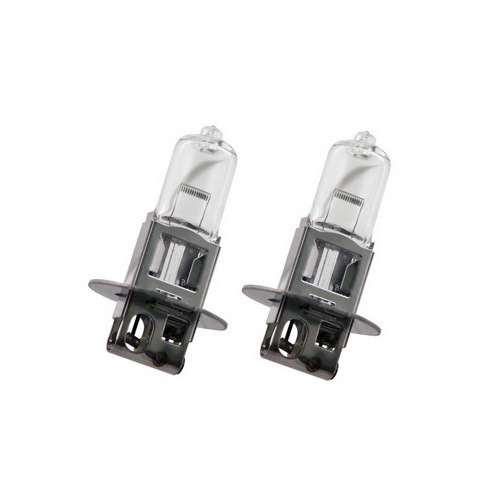 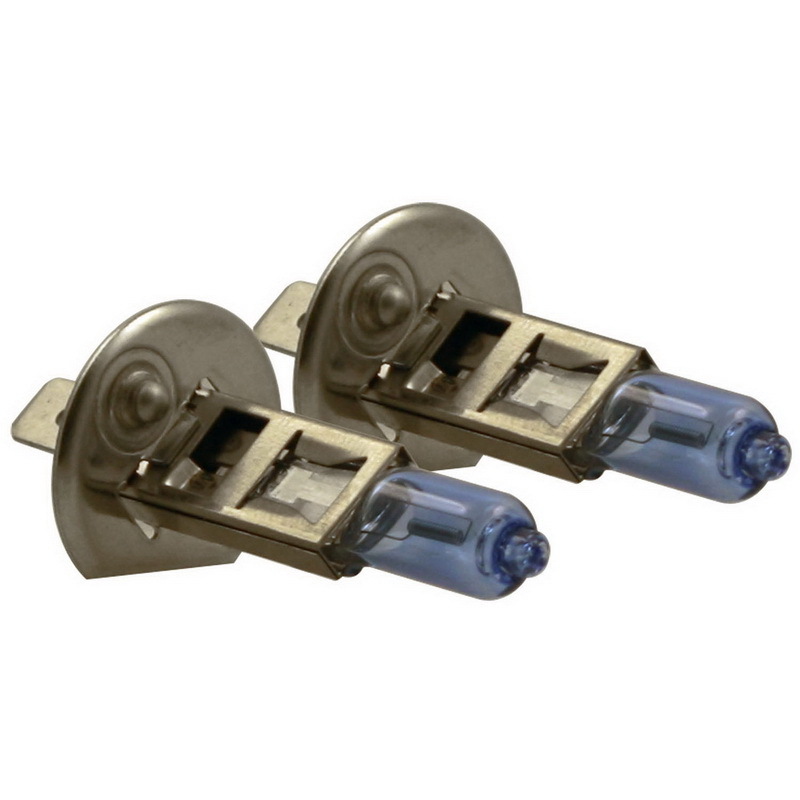 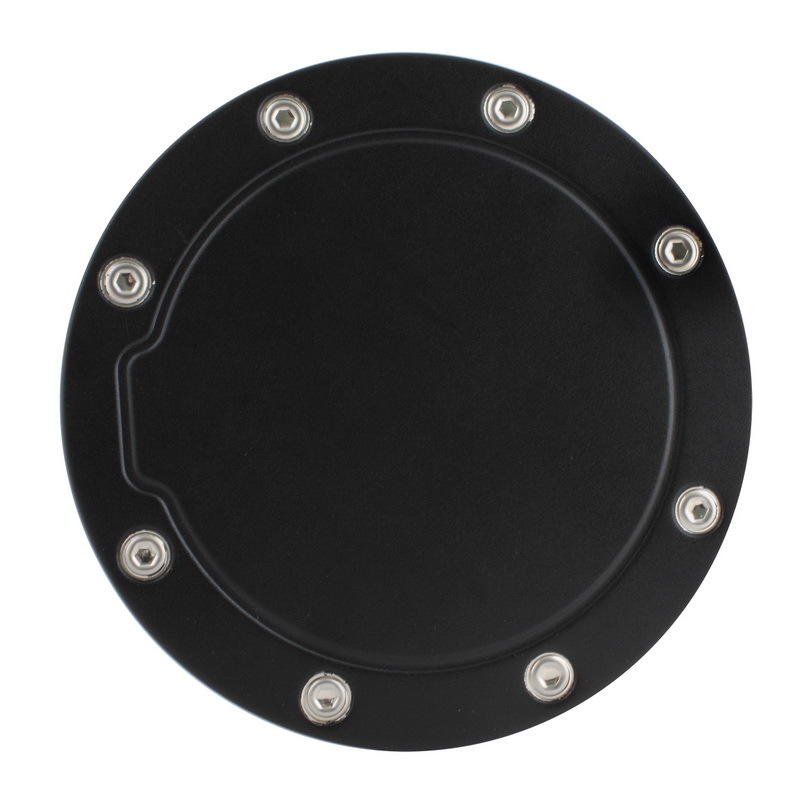 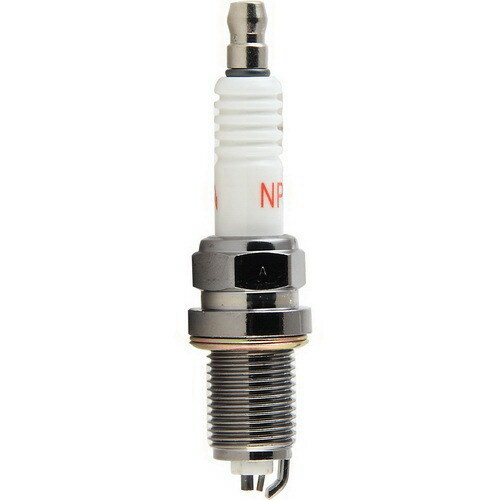 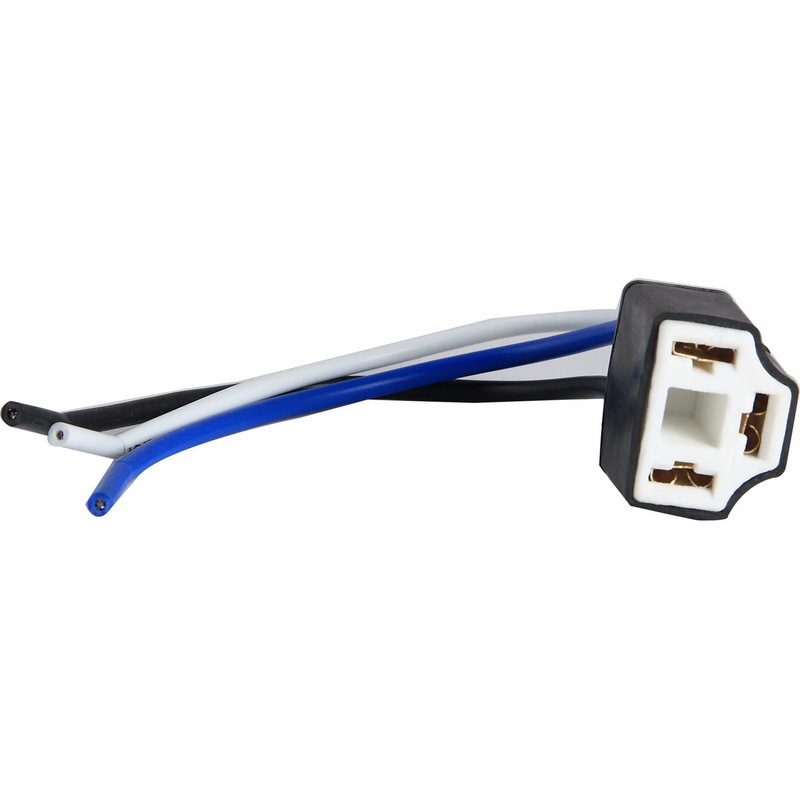 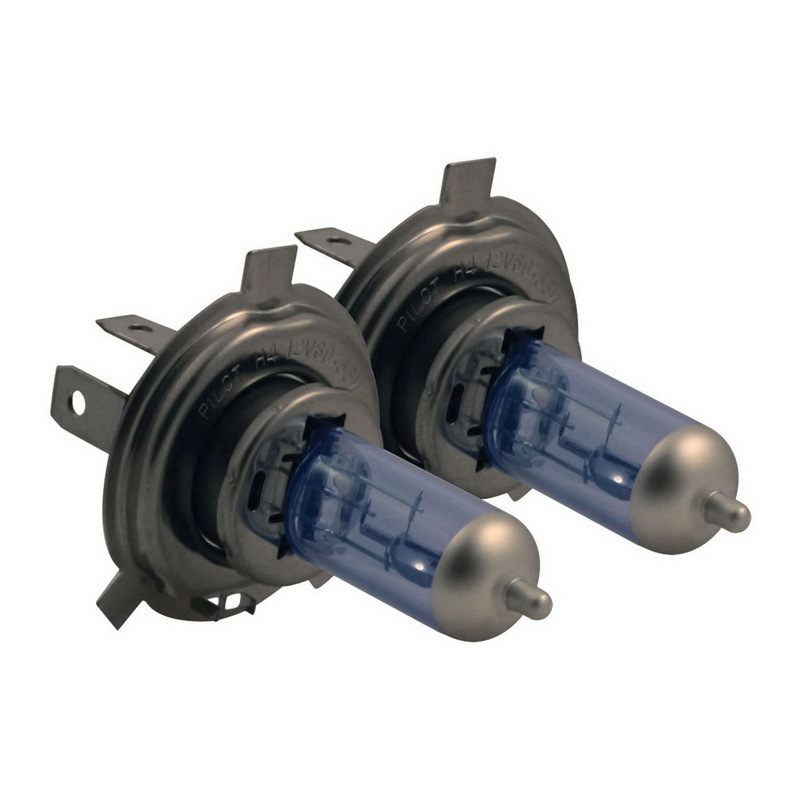 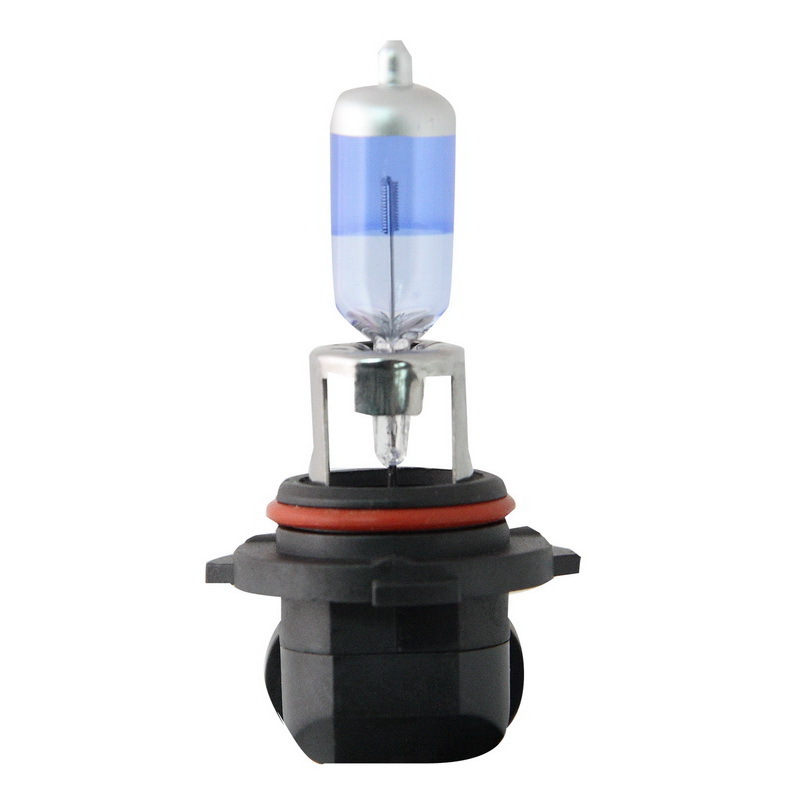 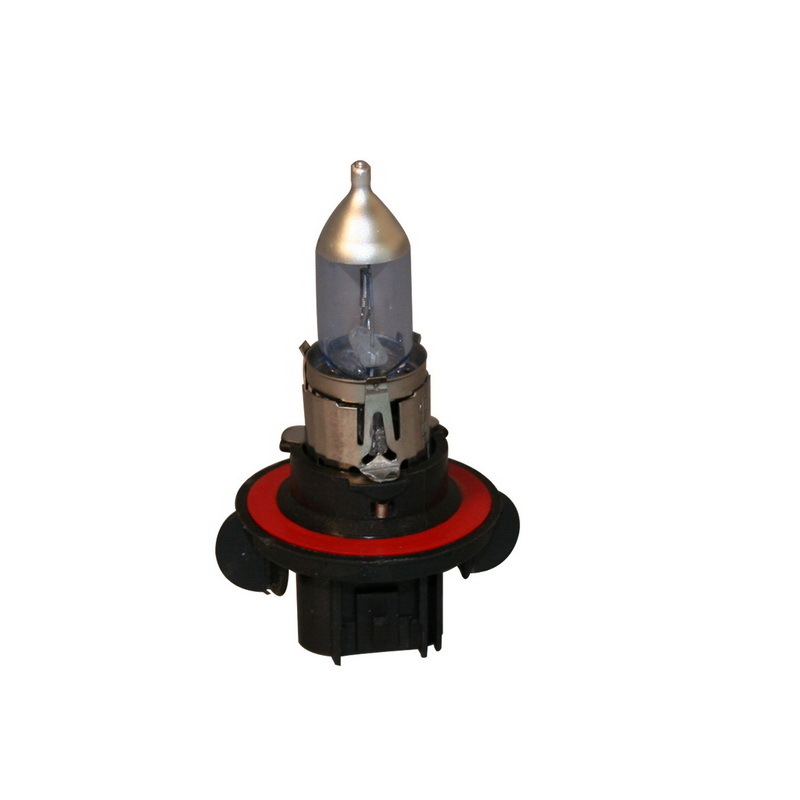 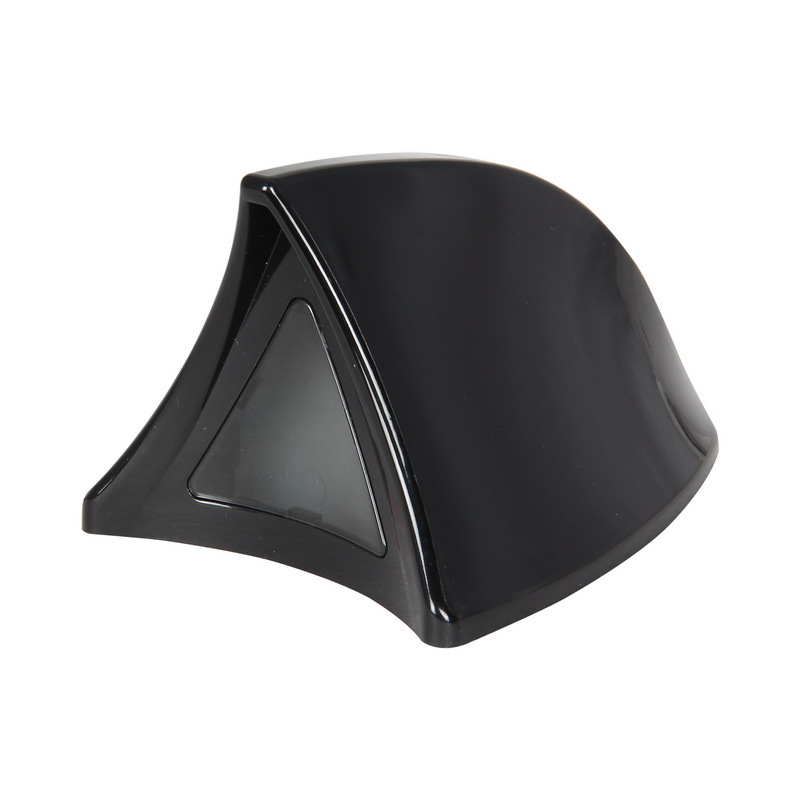 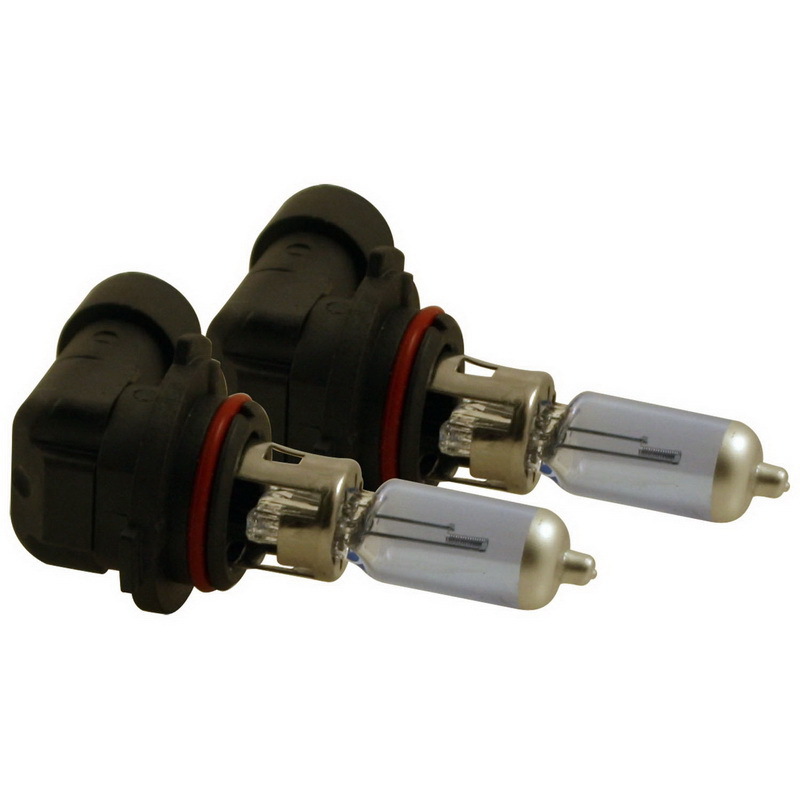 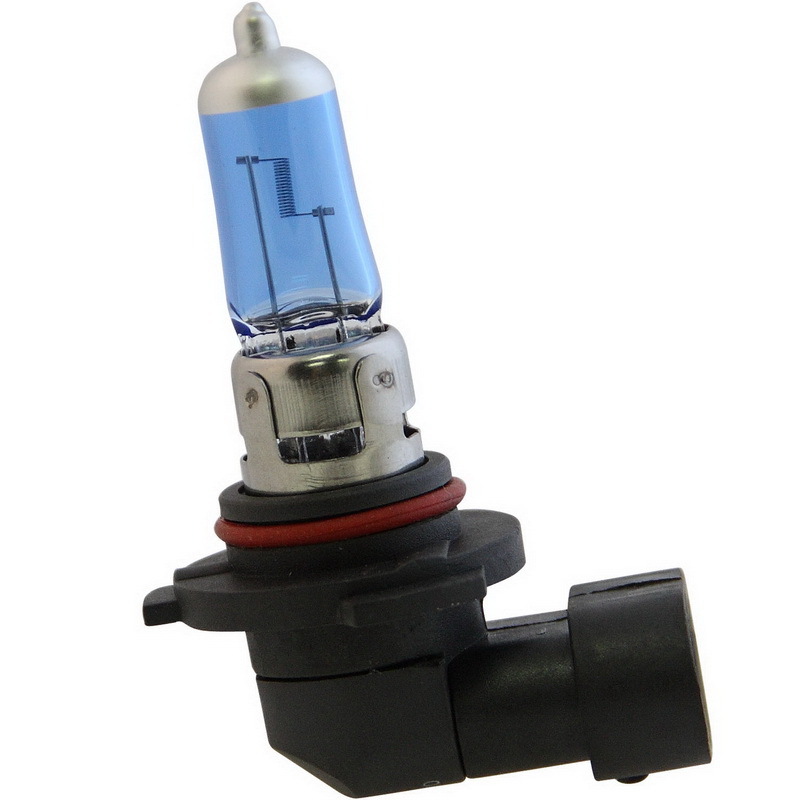 Perfect fitment for all of your interior and exterior mini bulbs.